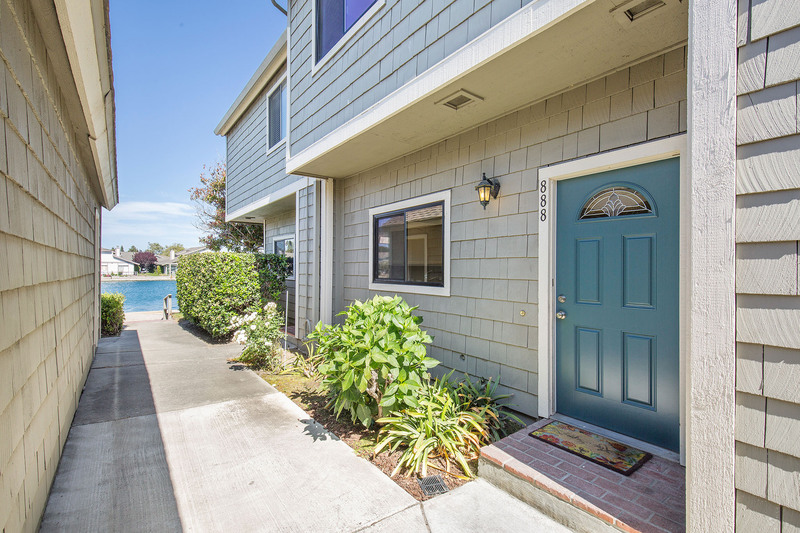 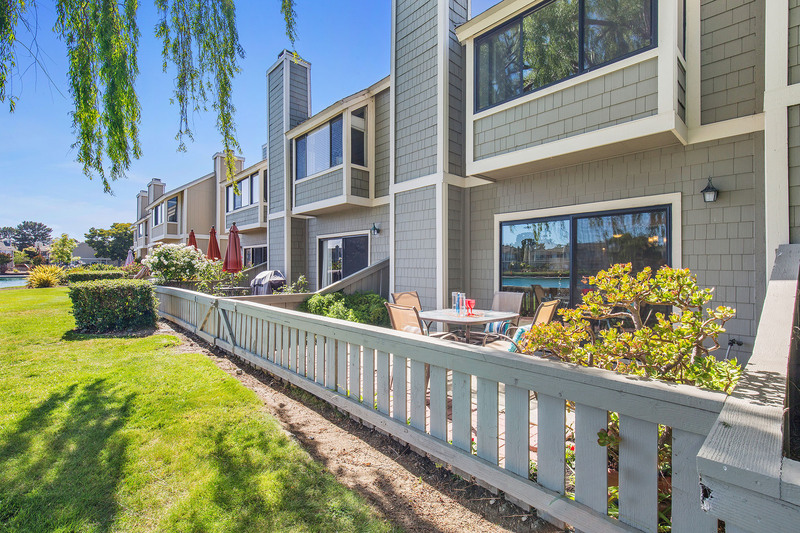 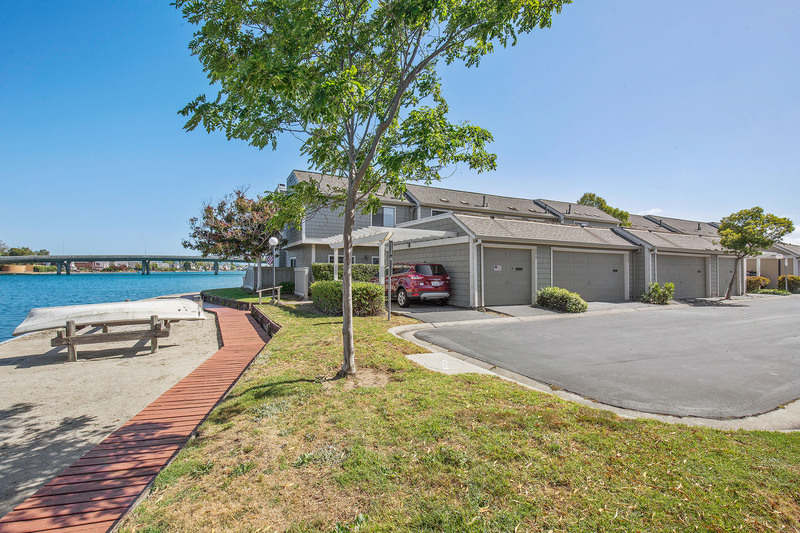 This 3 bedroom, 2.5 bath townhome on the wide water is like having a fabulous timeshare resort all to yourself! 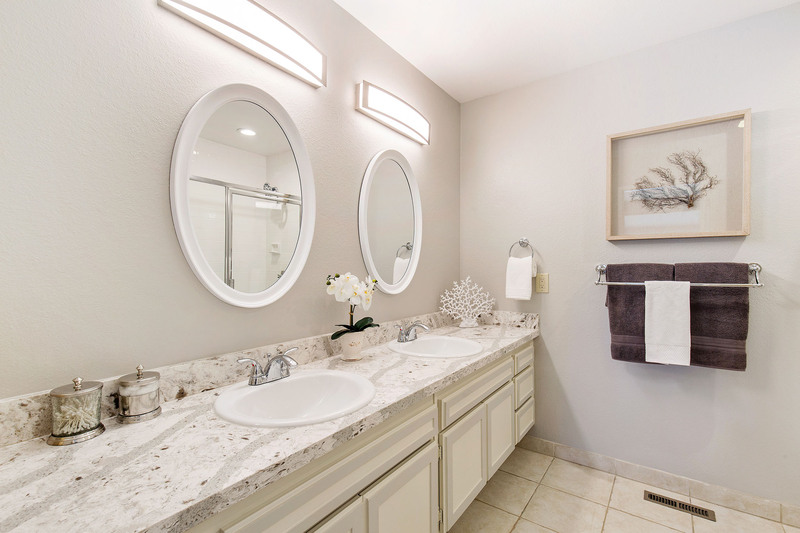 There is an Italian porcelain tile floor throughout the lower level. 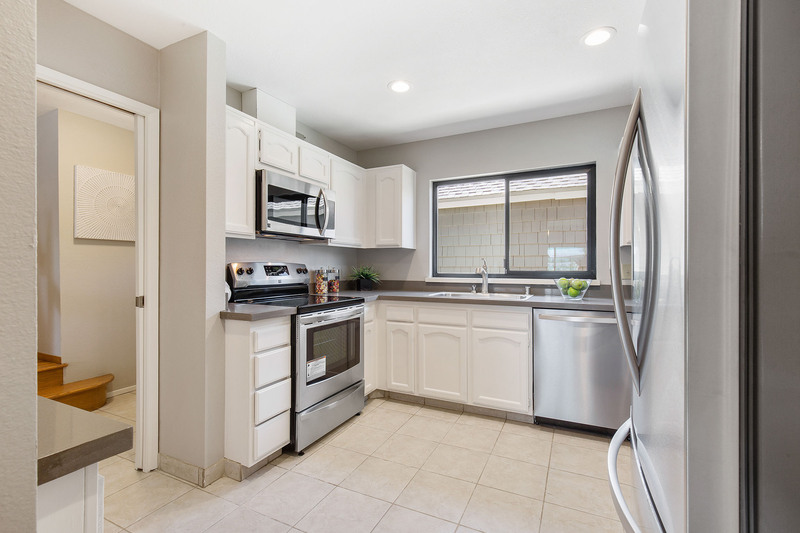 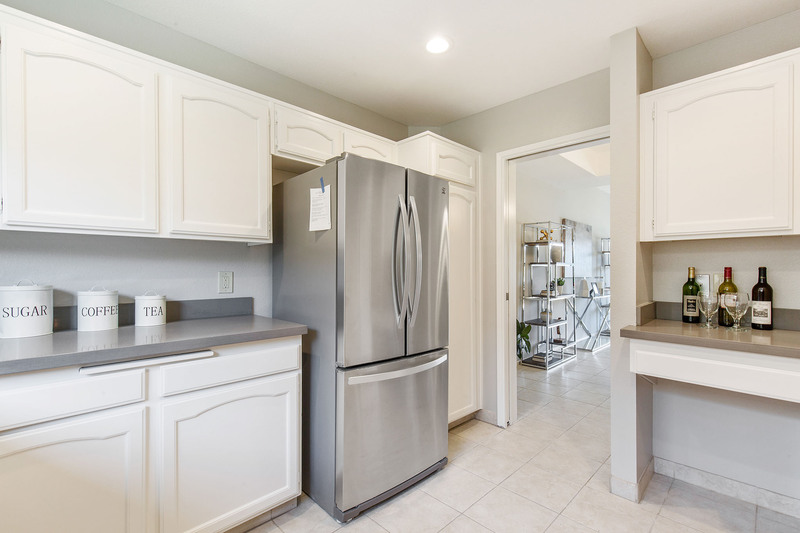 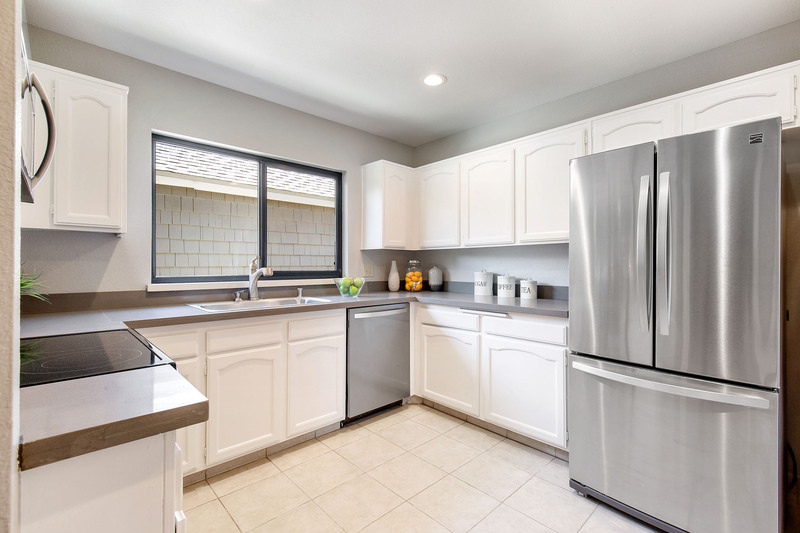 The kitchen is remodeled with quartz countertops and stainless steel appliances. 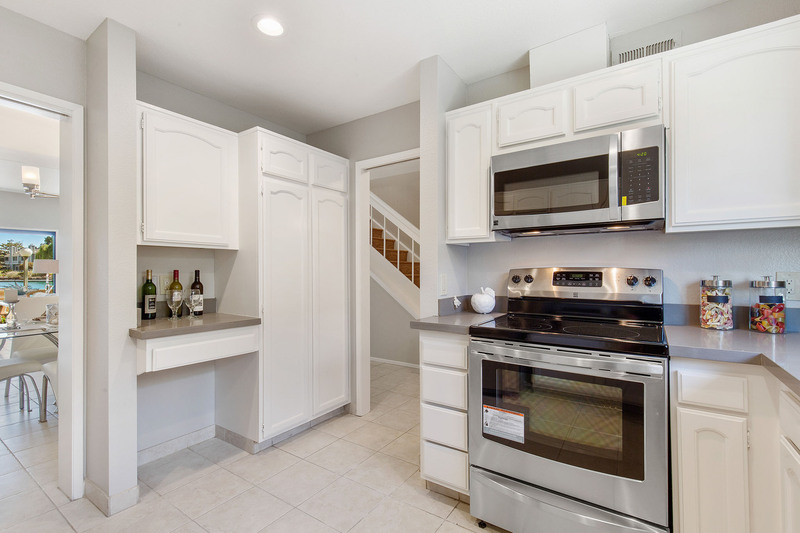 There are plenty of cabinets to hold all your fancy spices. 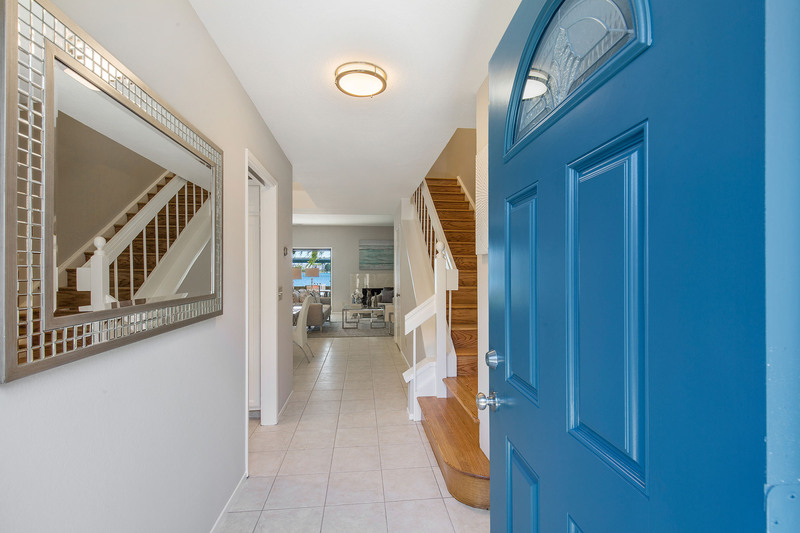 Pocket doors give you some privacy to protect your culinary secrets! 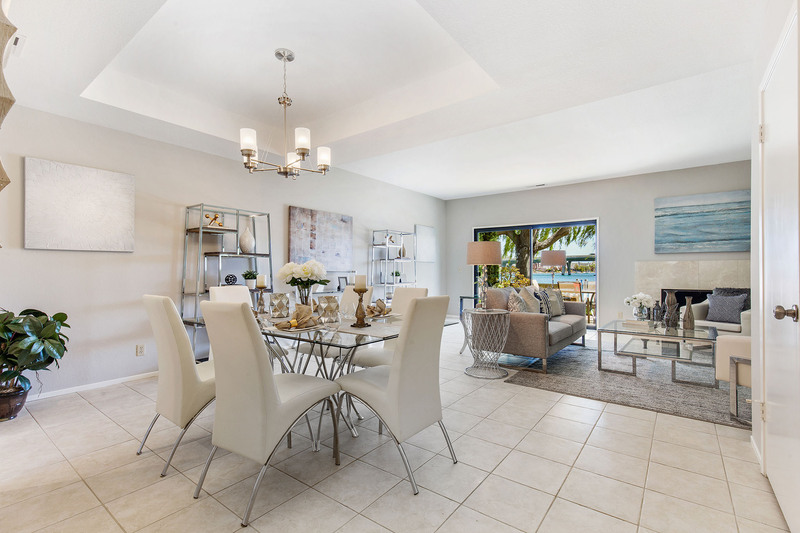 The cove ceiling over the dining area adds distinction. 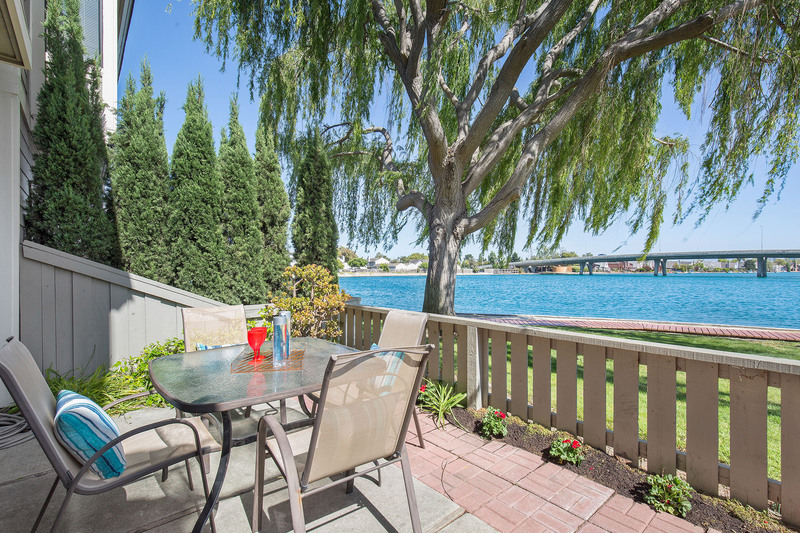 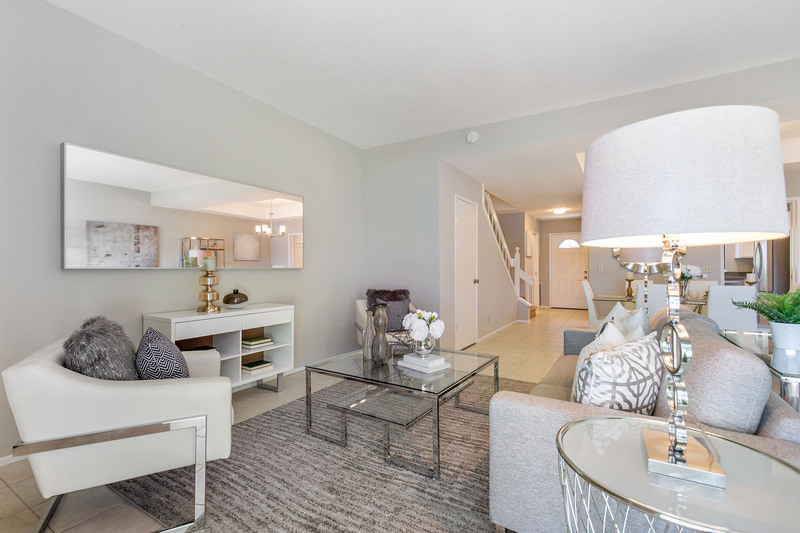 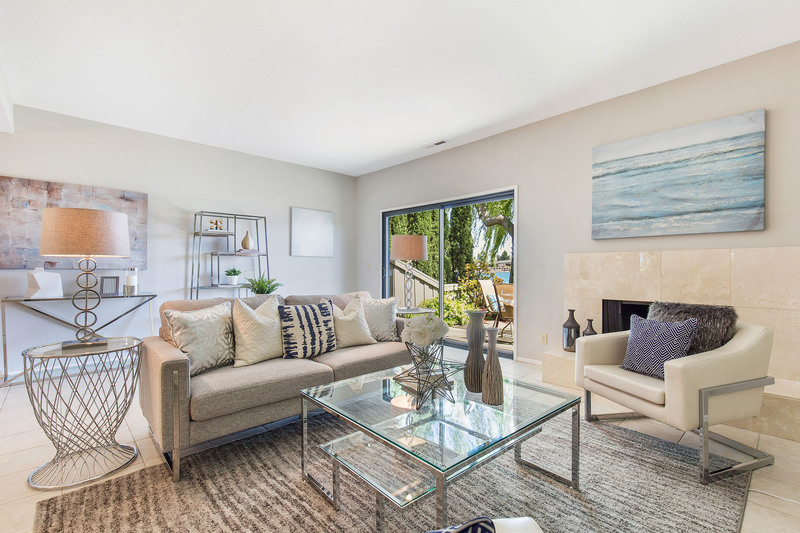 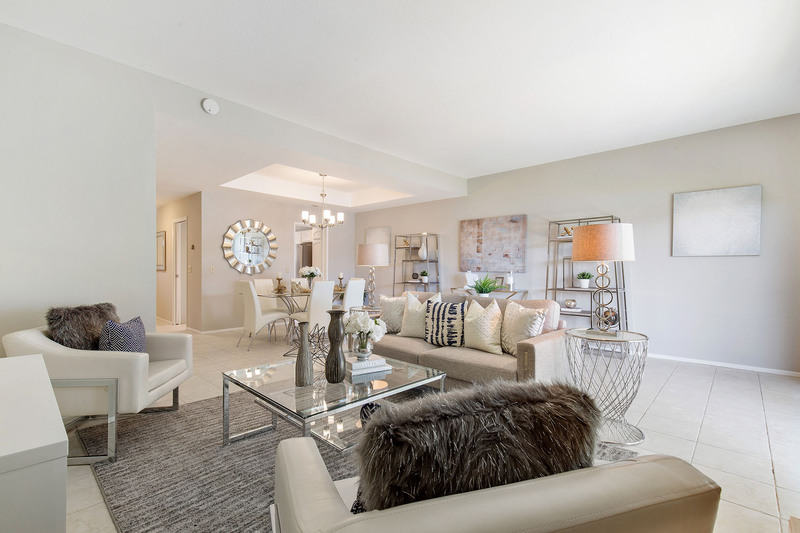 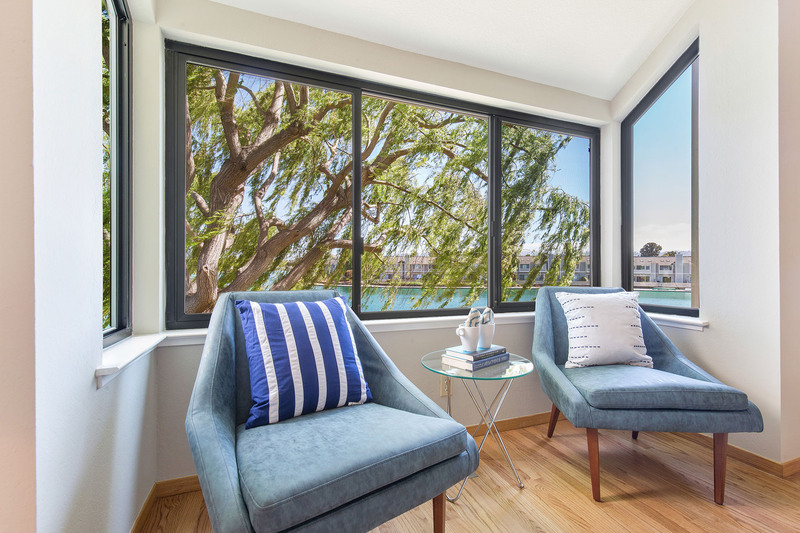 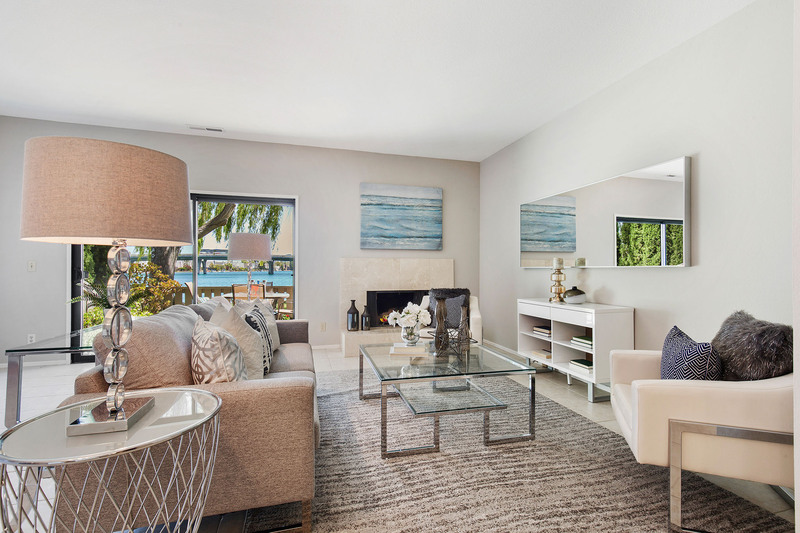 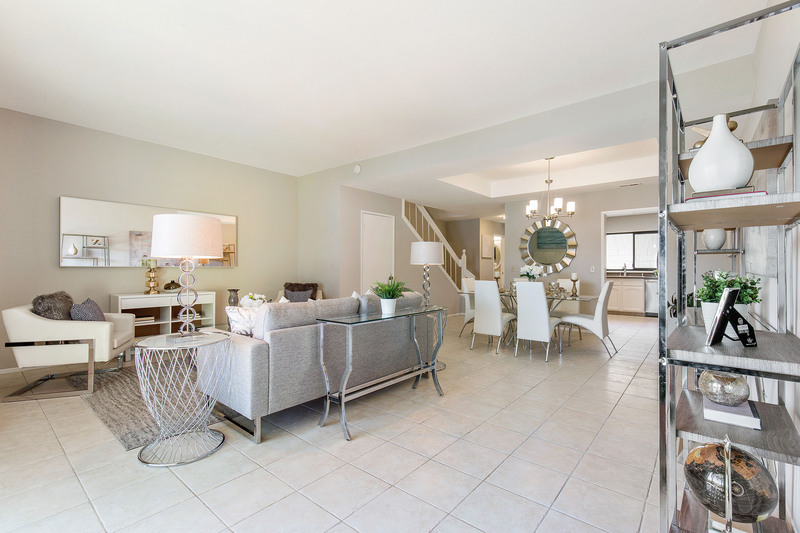 You’ll enjoy the warmth of a fire by your marble fireplace in your living room, but the featured attraction is the beautiful view across the lagoon. 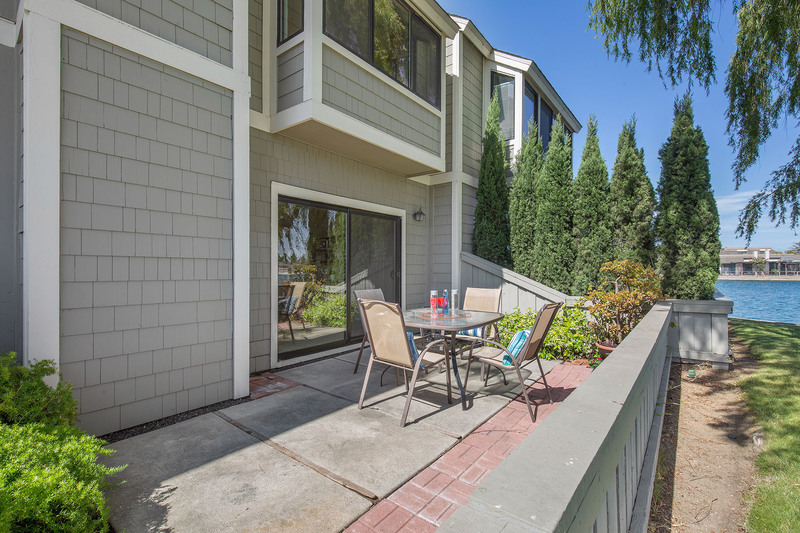 If you feel drawn to the setting, step out the glass doors into your personal patio and take in the abundant scenery. 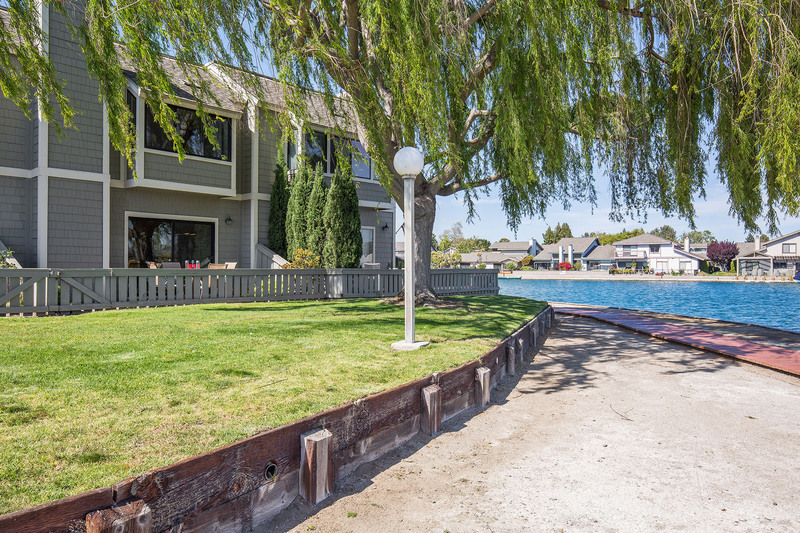 Lush manicured lawn borders the wide lagoon water. 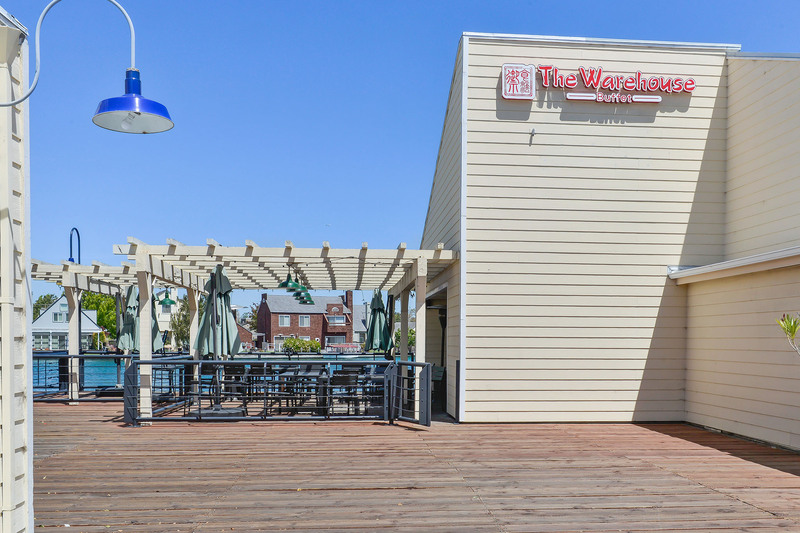 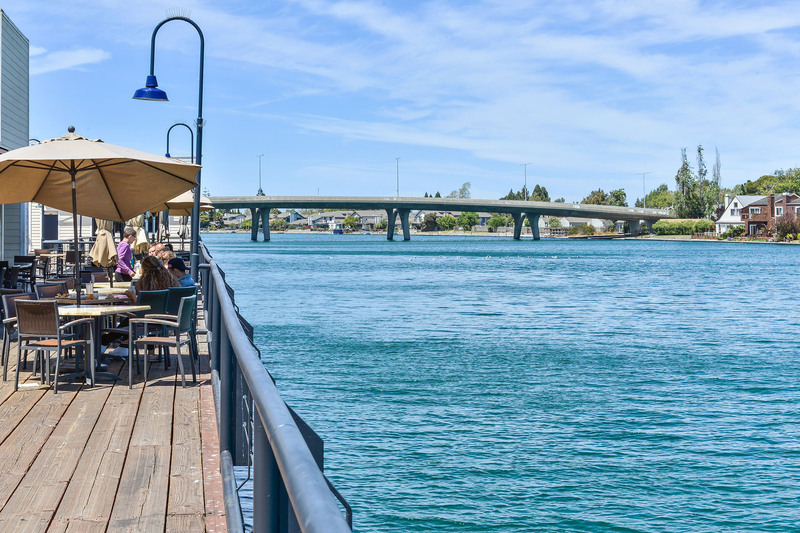 Sip a chiller and watch duffy boats go by, perhaps followed by a duck or two. 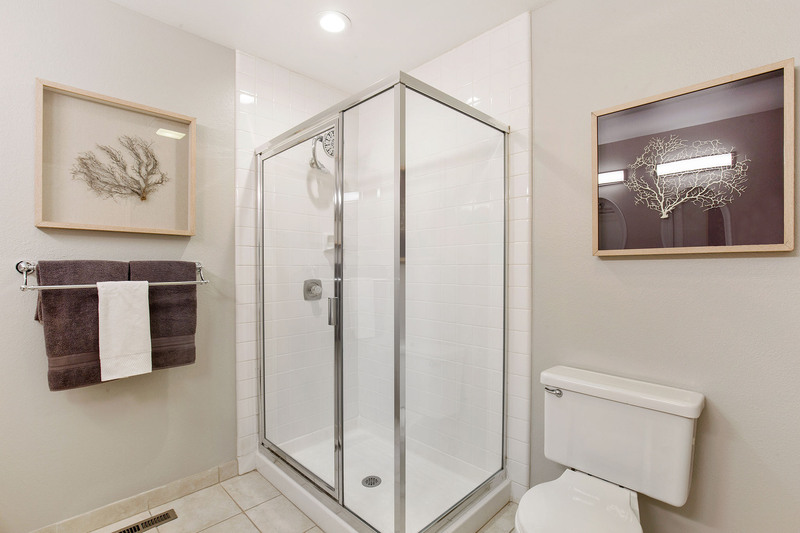 There is a convenient half Bathroom on the lower level. 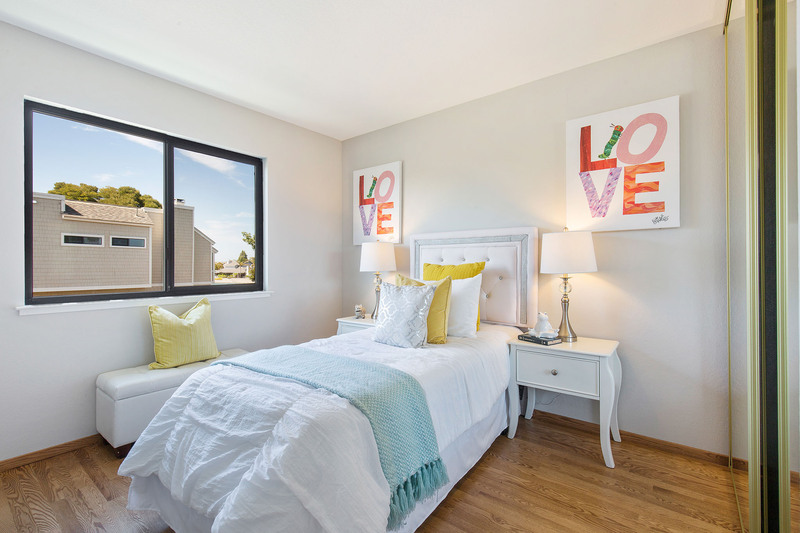 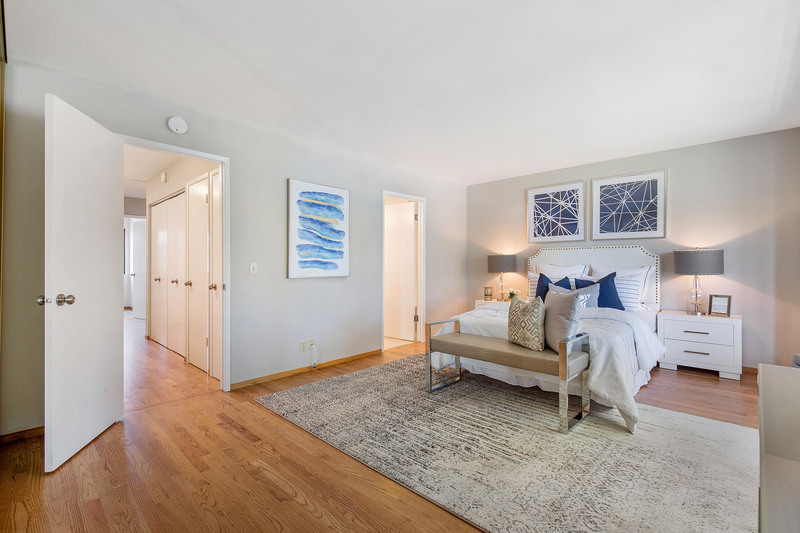 The wooden staircase takes you up to three spacious bedrooms with hardwood floors. 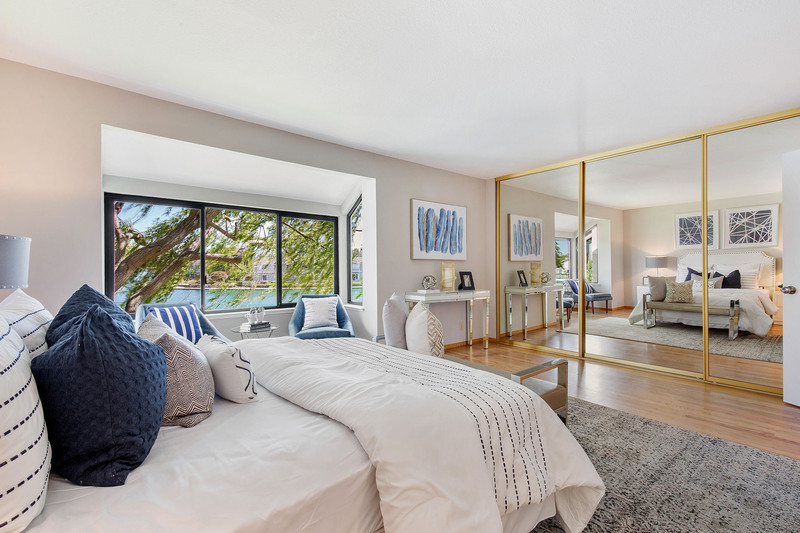 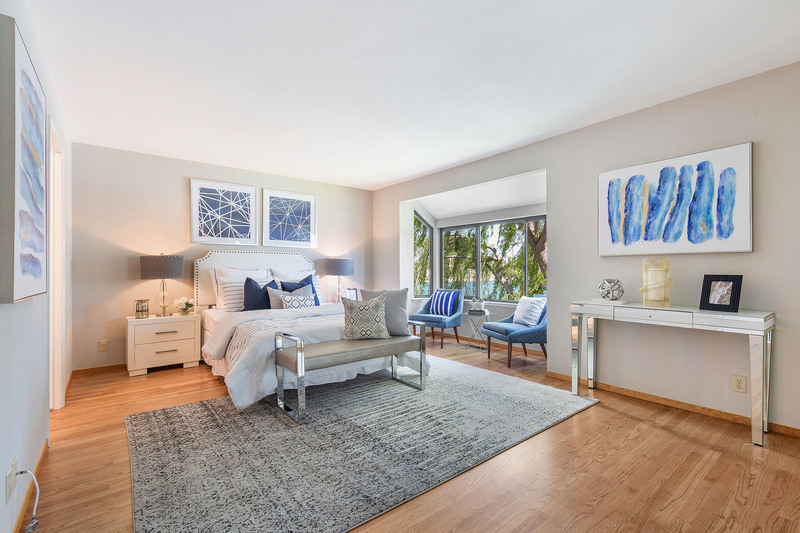 The master bedroom has a big panoramic window looking over the lagoon. 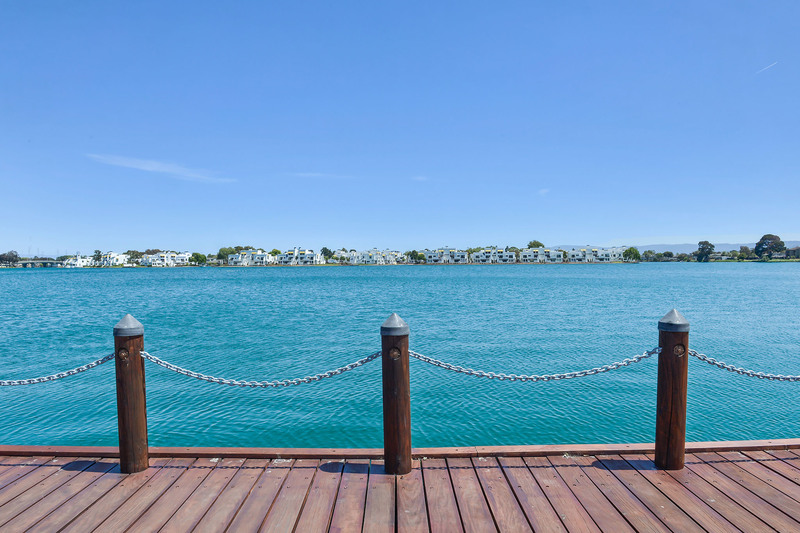 It’s a setting that might be hard to leave. 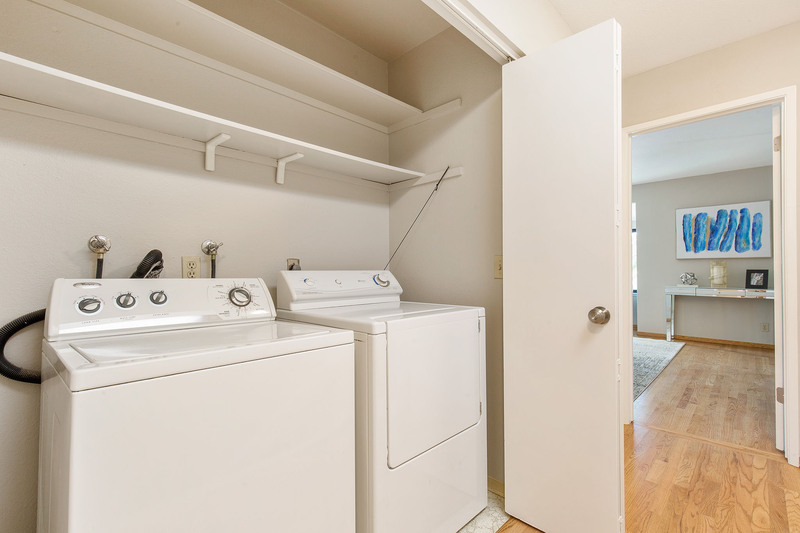 You’ll really appreciate the laundry closet in the hallway. 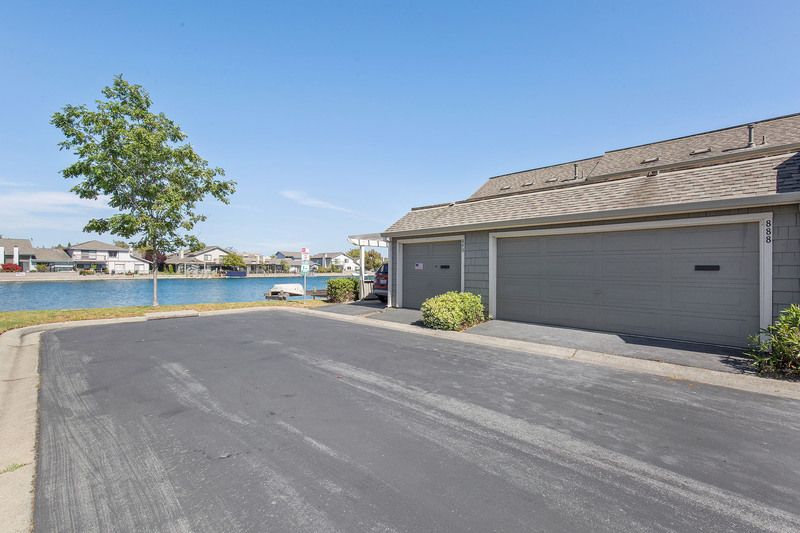 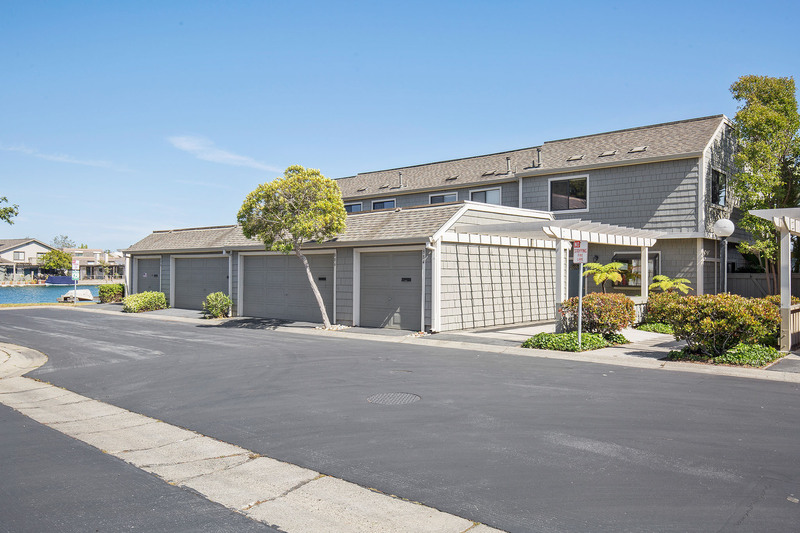 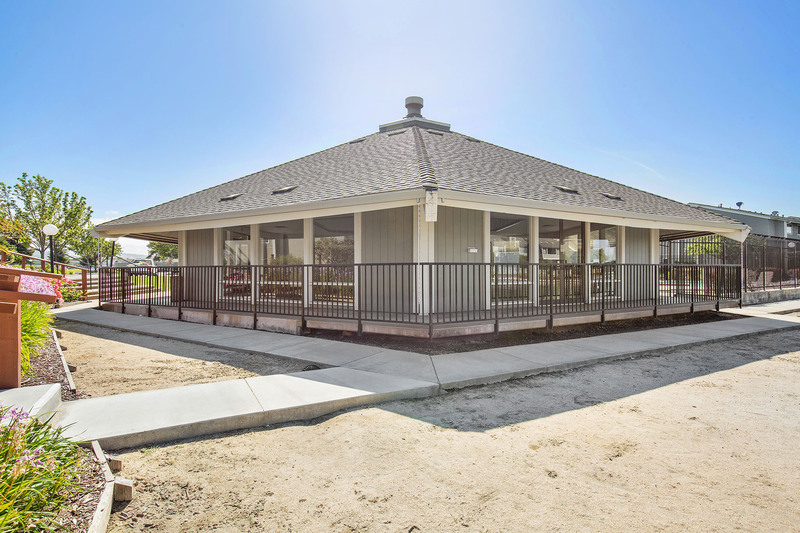 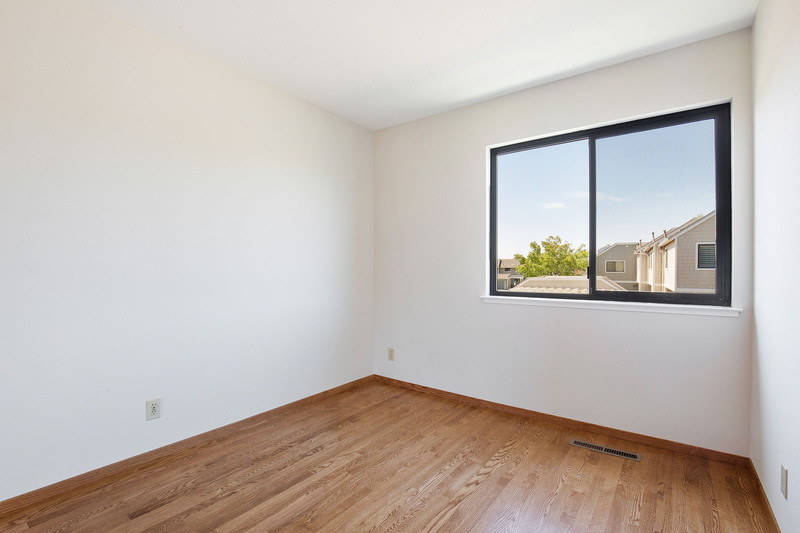 This unit has double pane windows and a wide two-car garage. 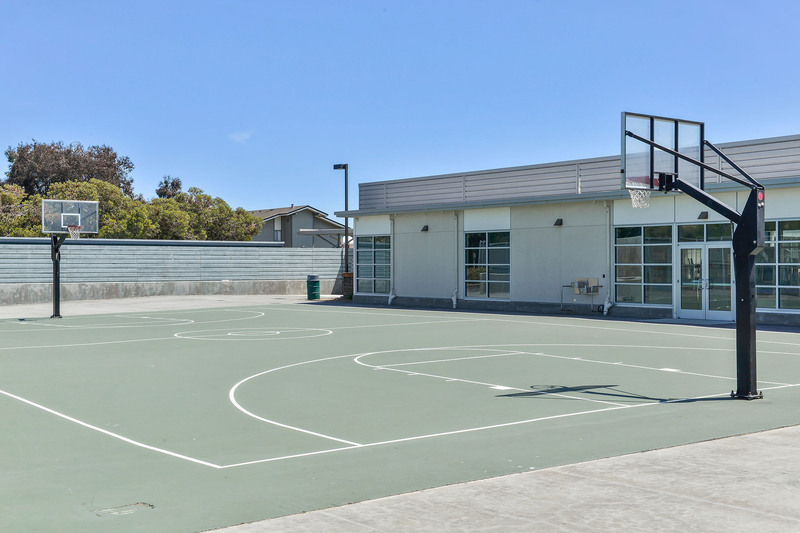 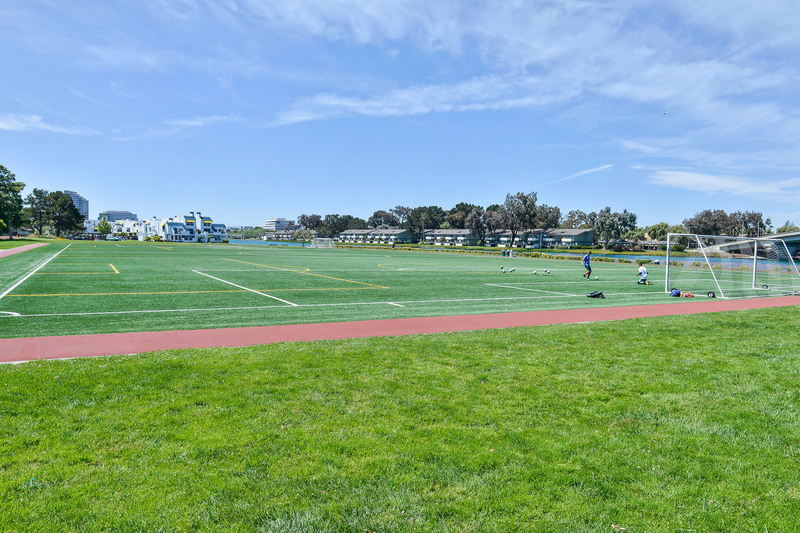 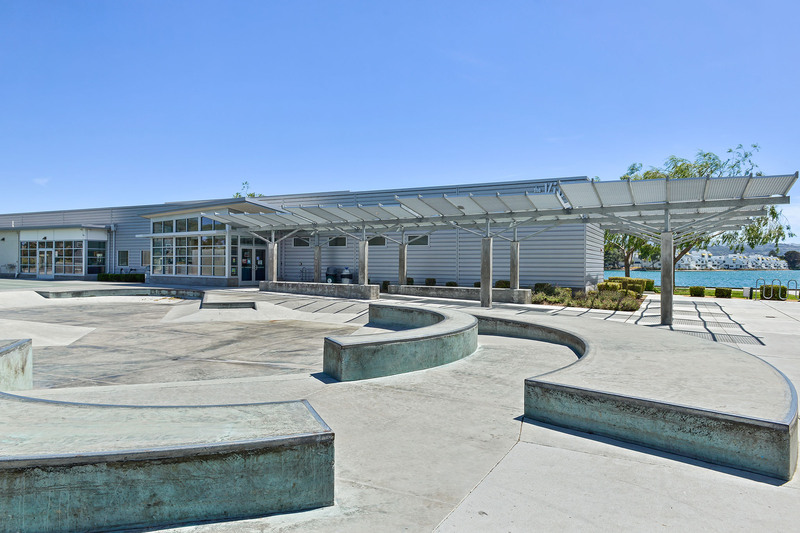 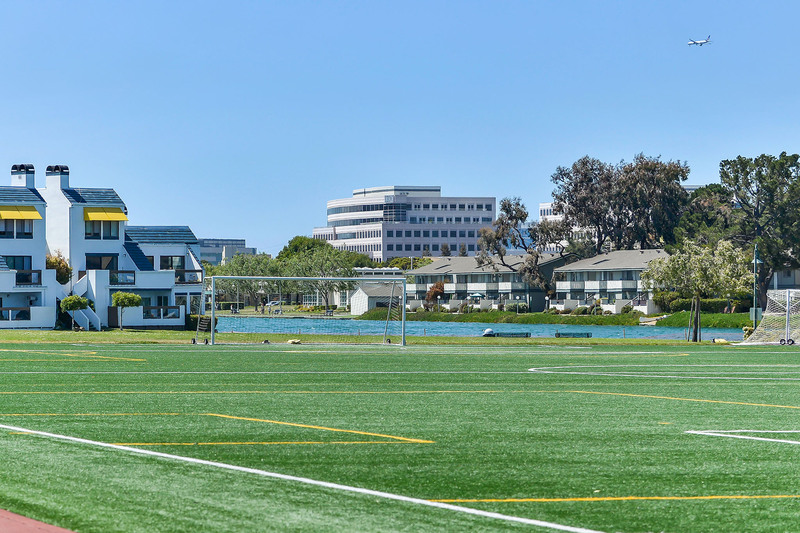 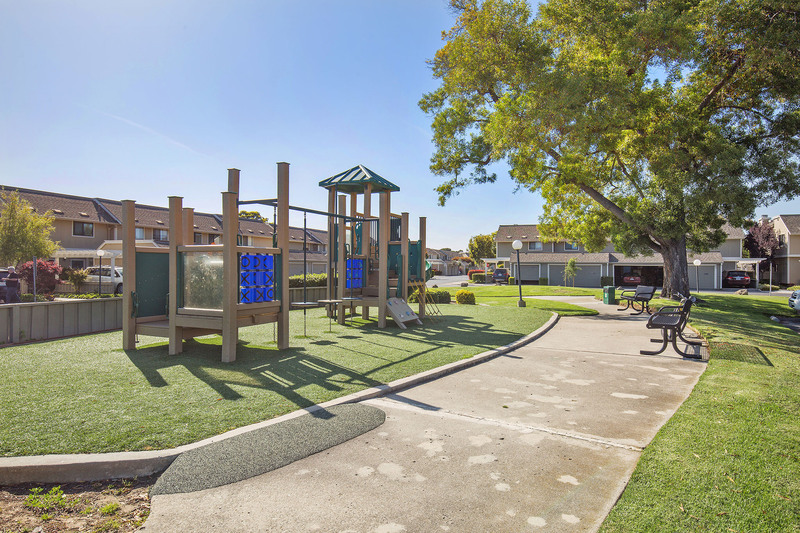 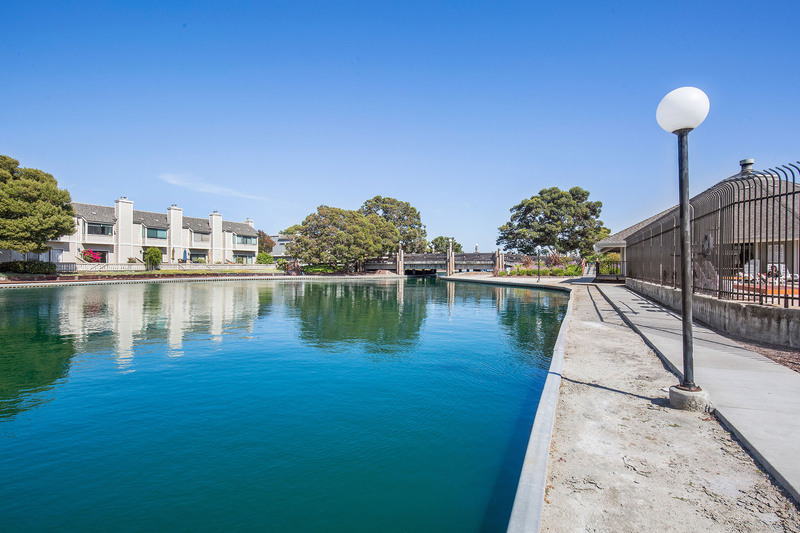 The complex includes nearby canoe storage, a very walkable path along the lagoon, and a central playground for kids! 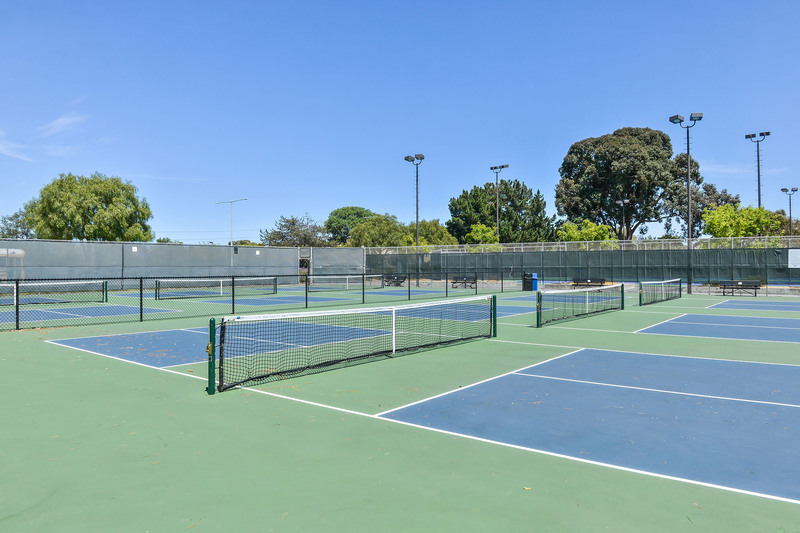 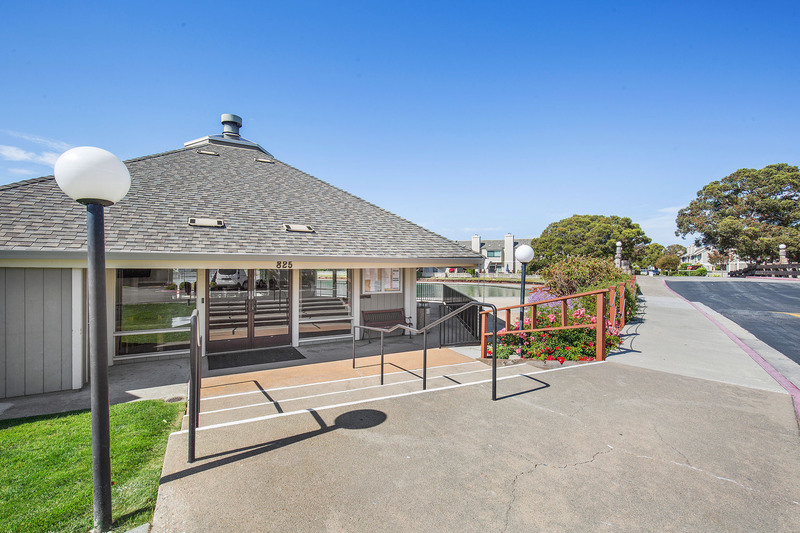 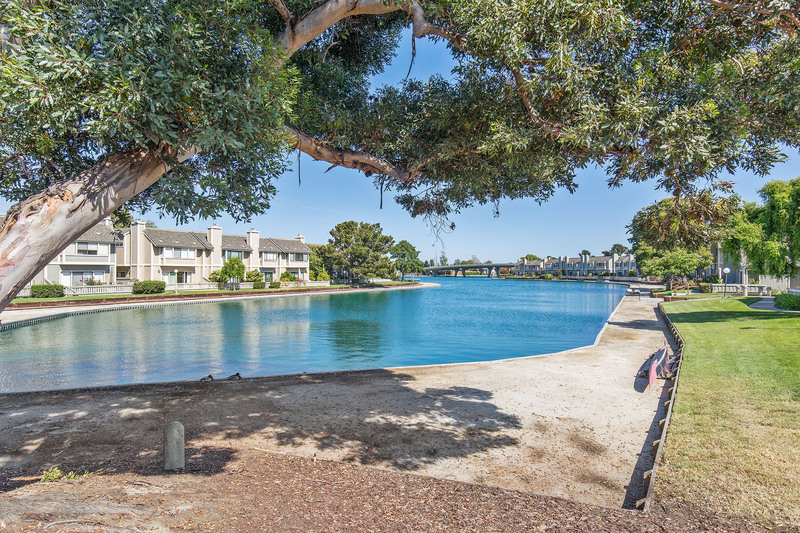 Other amazing features of Isle Cove include a great clubhouse, pool and tennis court. 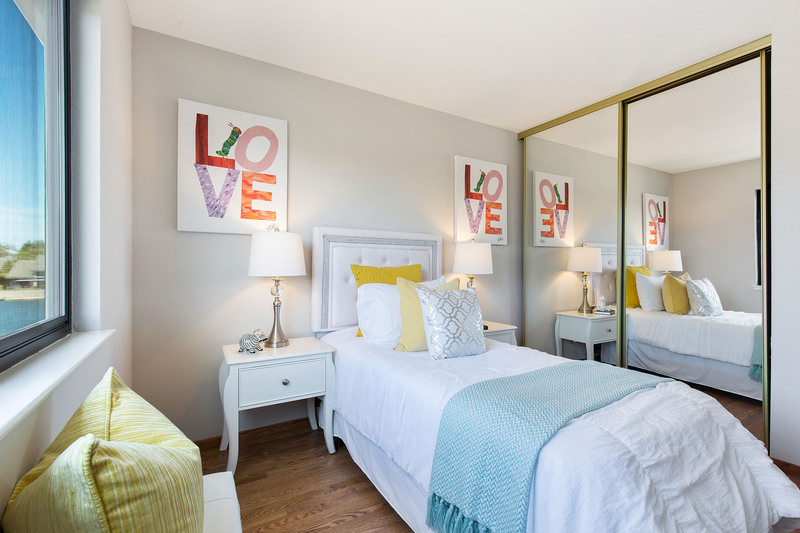 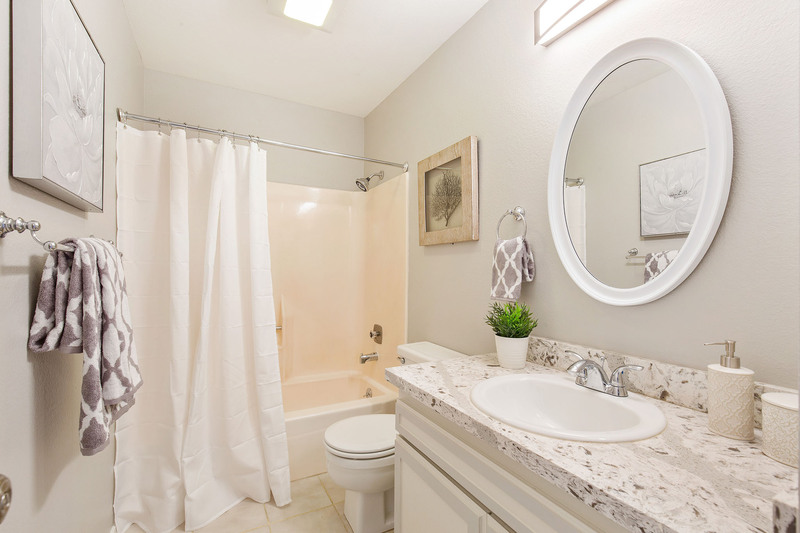 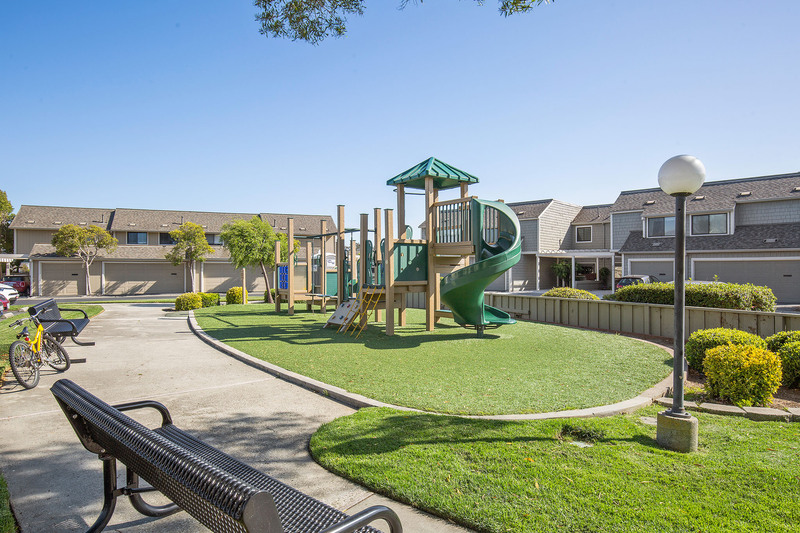 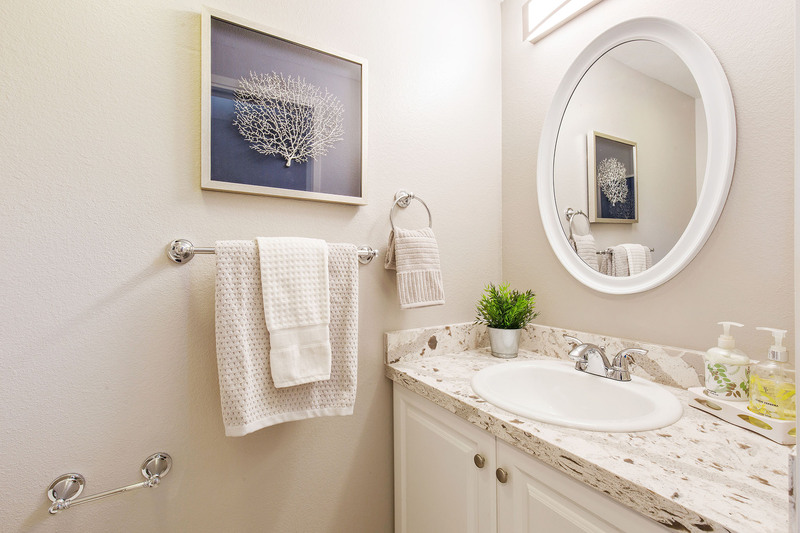 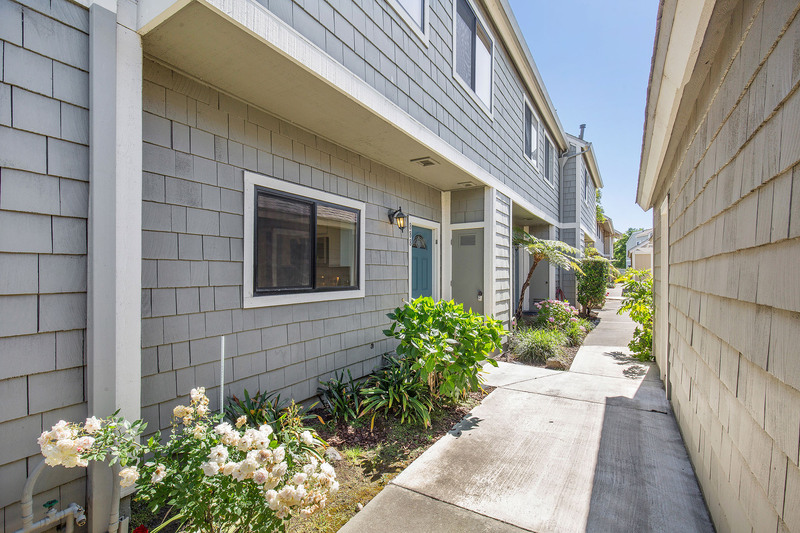 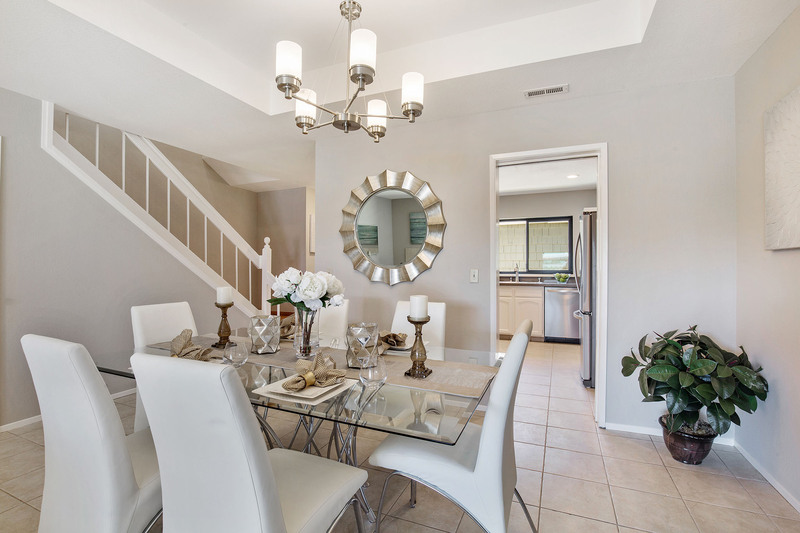 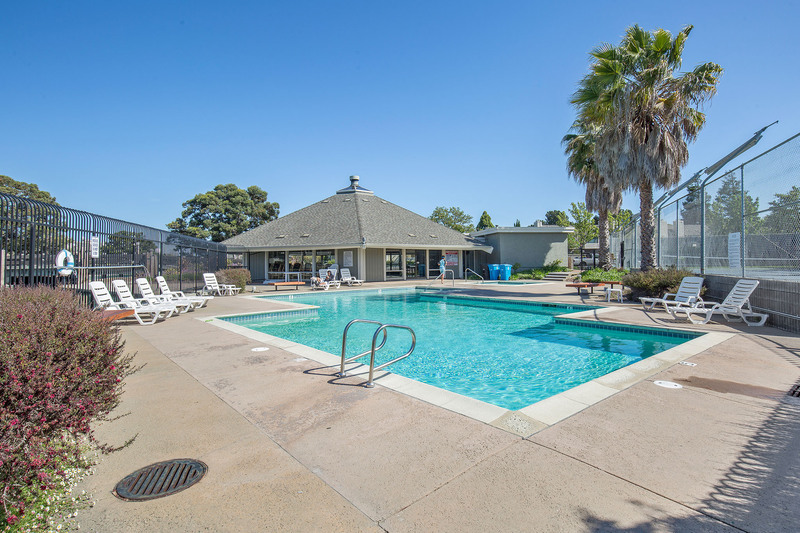 And it is so close to shopping, transportation, schools, and parks…everything you need! 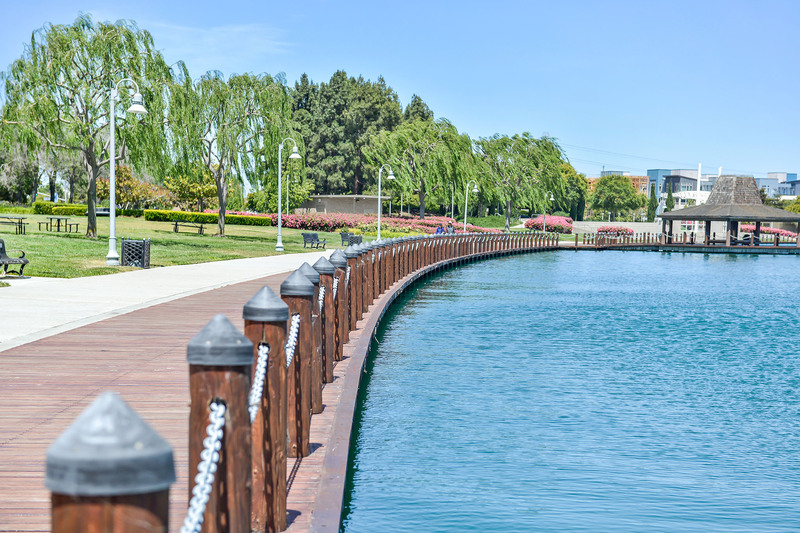 Foster City is unlike any other city in the Bay Area. 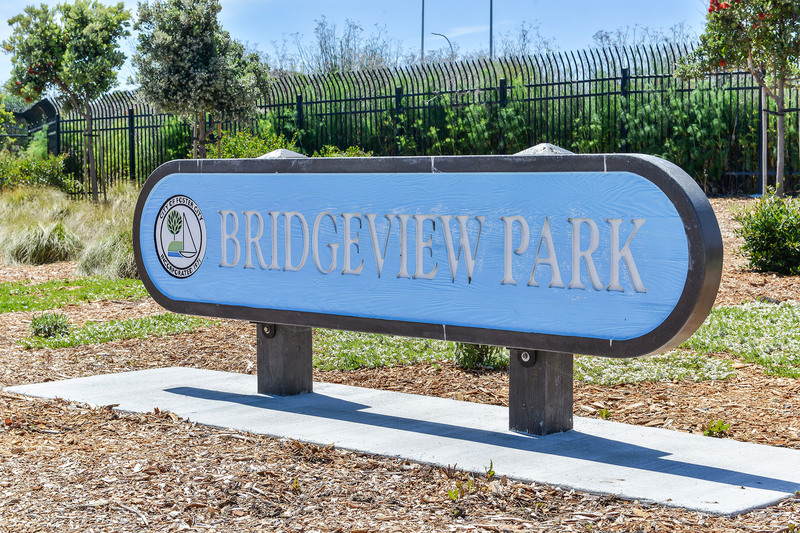 It is a planned community, built in the 1960s on an engineered landfill in the marshes of San Francisco Bay and incorporated in 1971. 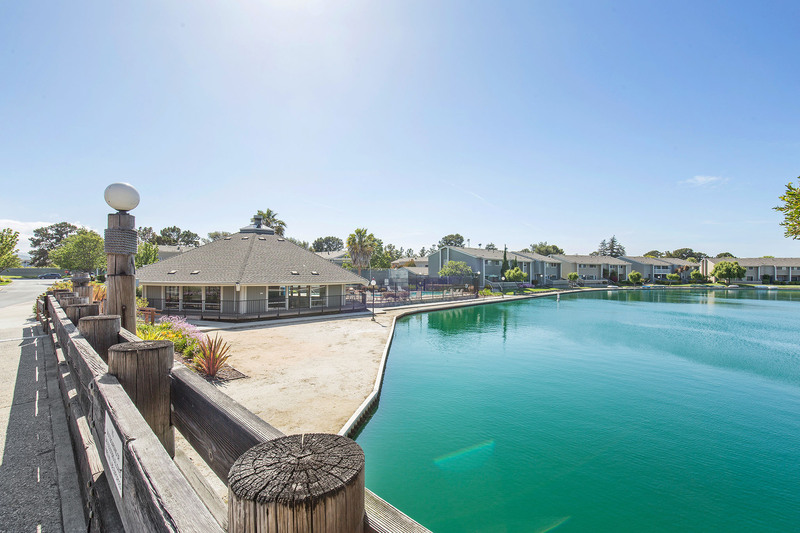 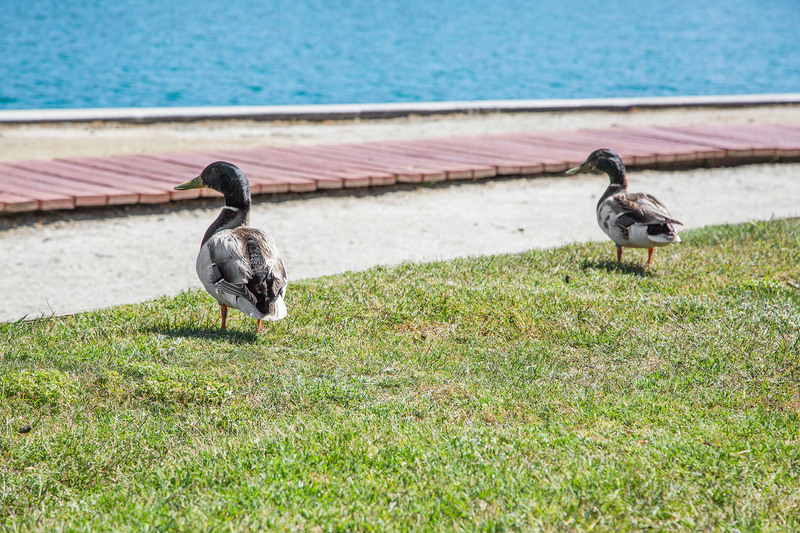 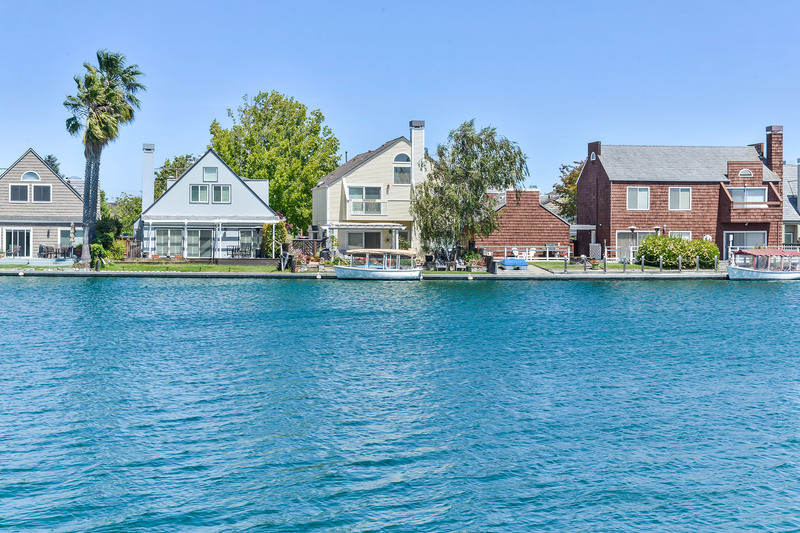 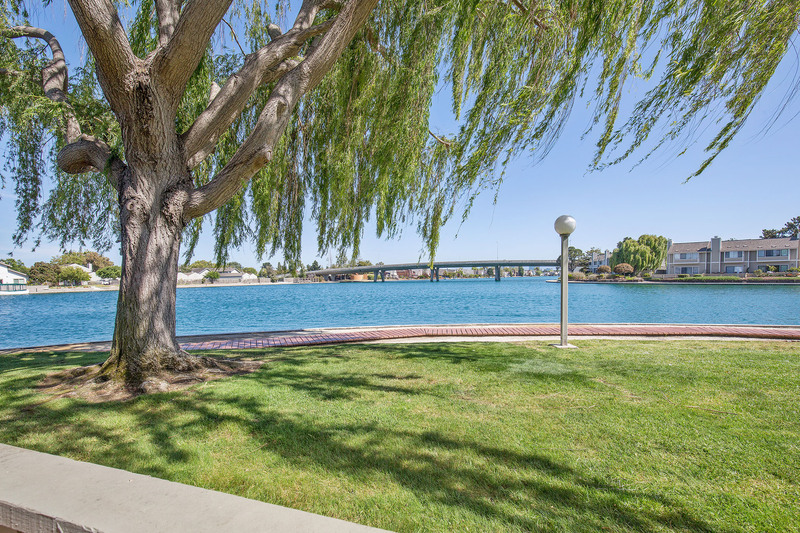 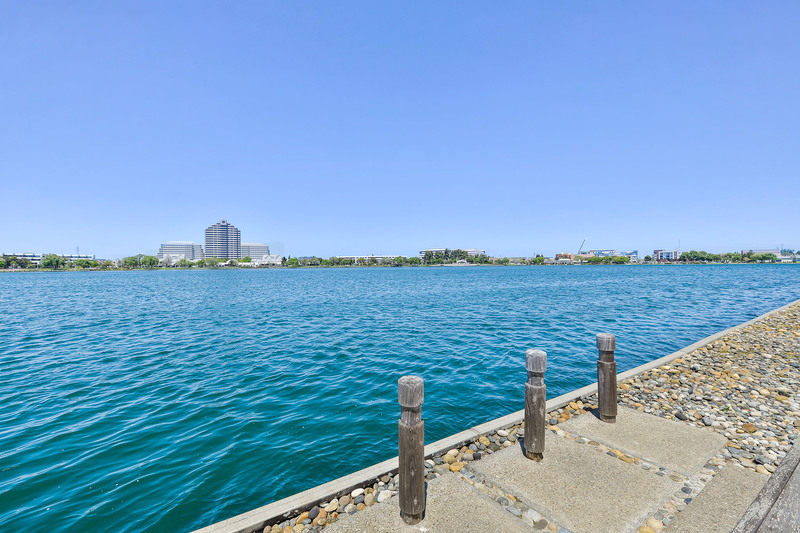 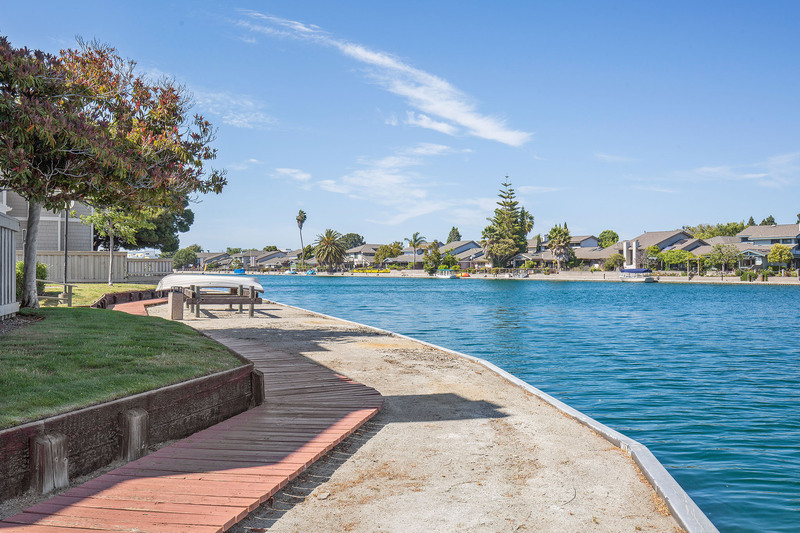 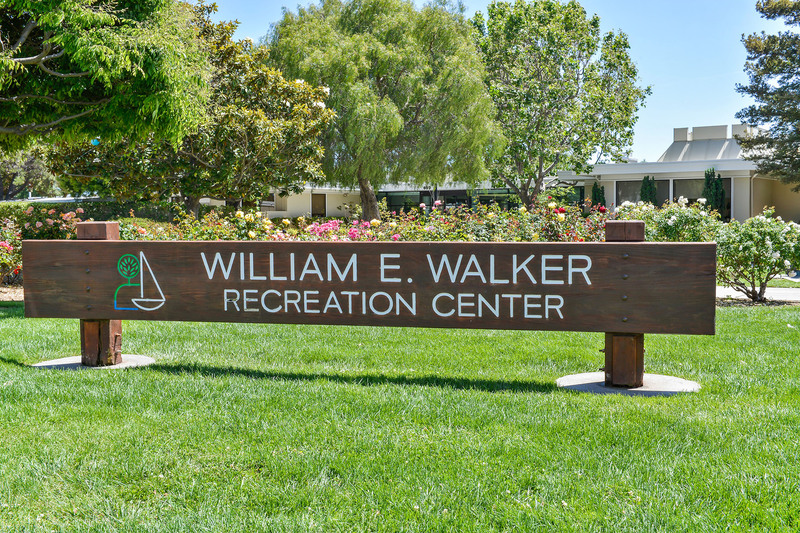 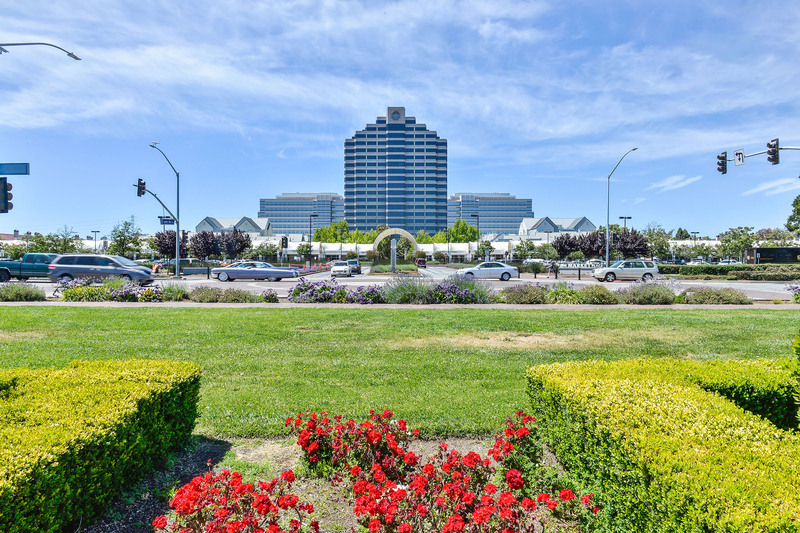 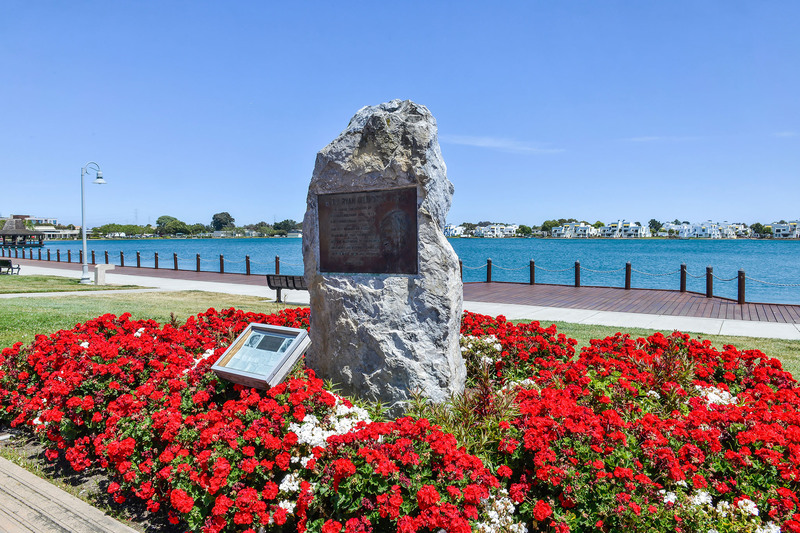 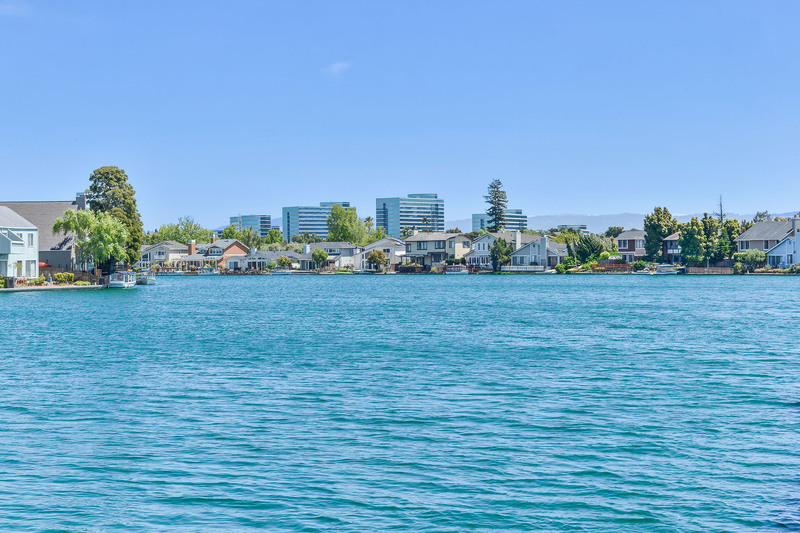 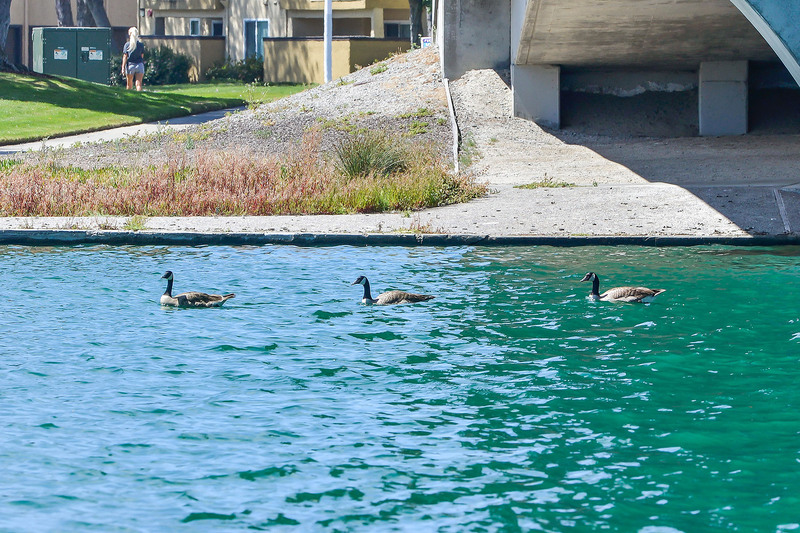 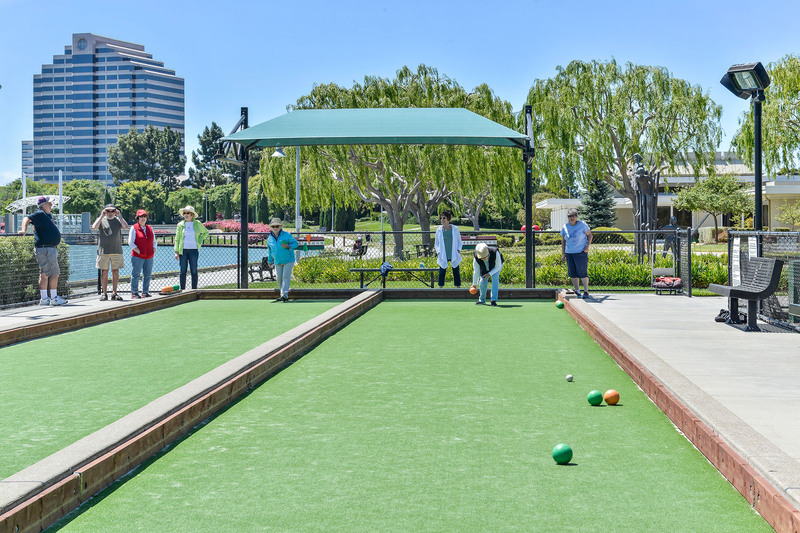 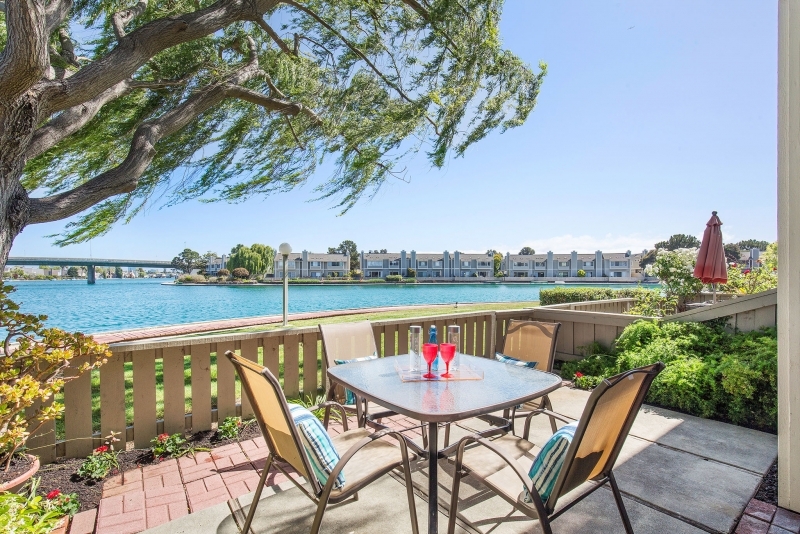 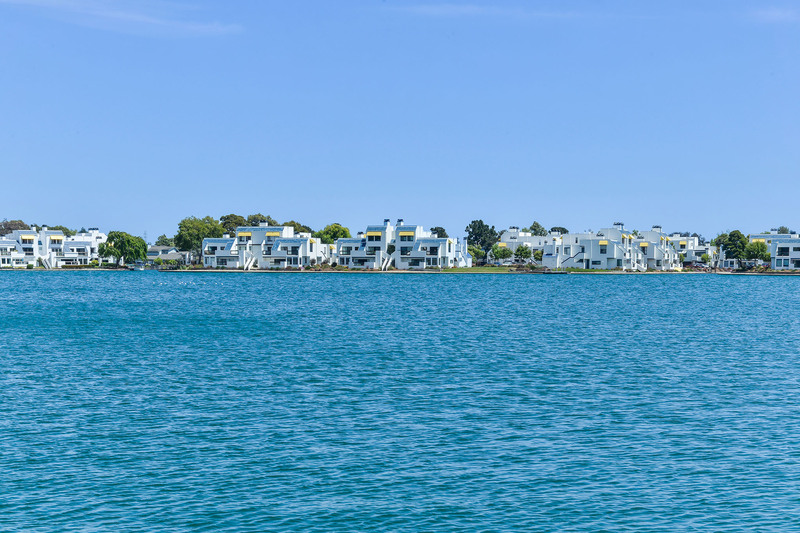 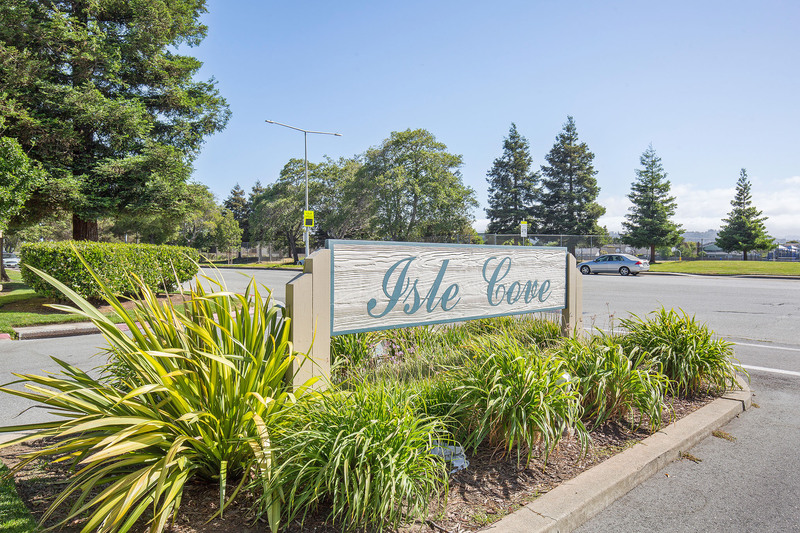 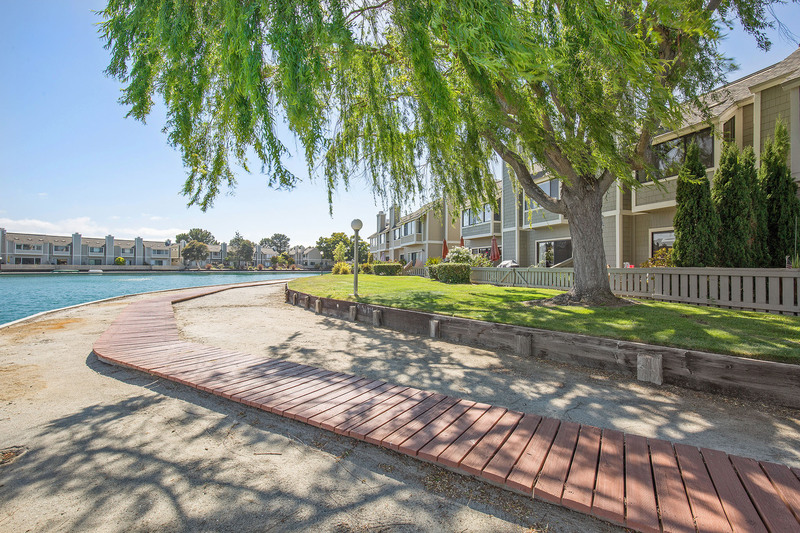 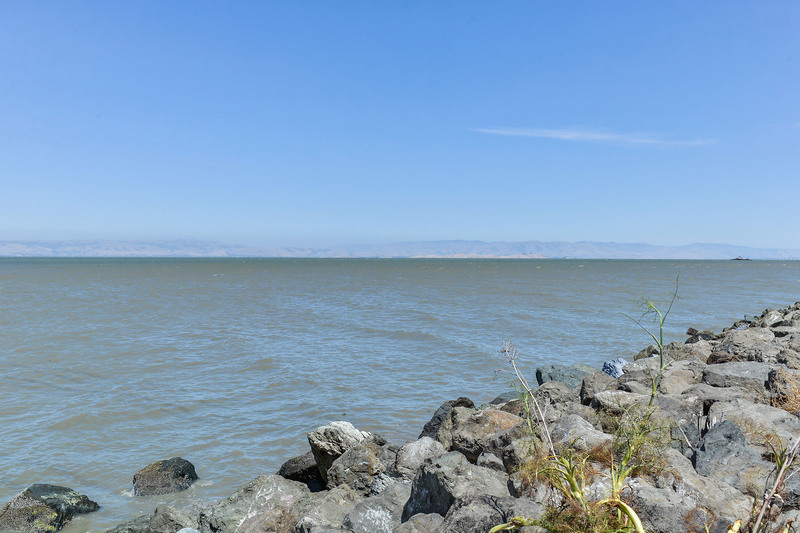 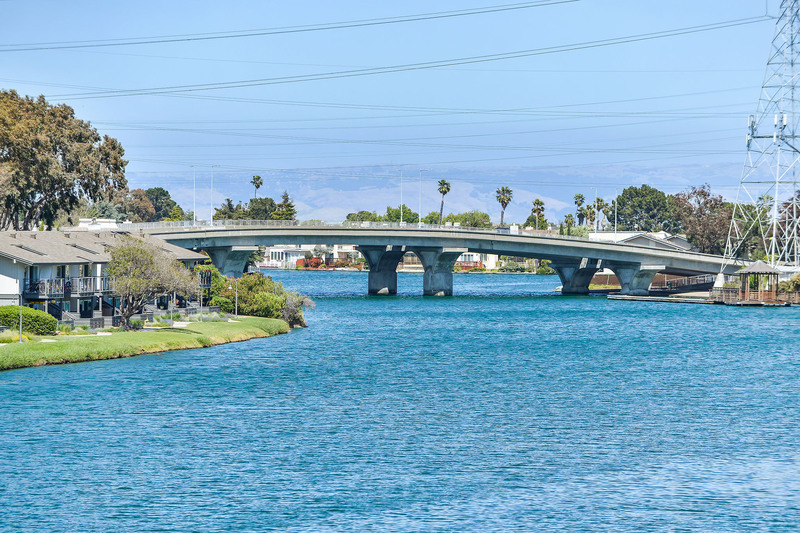 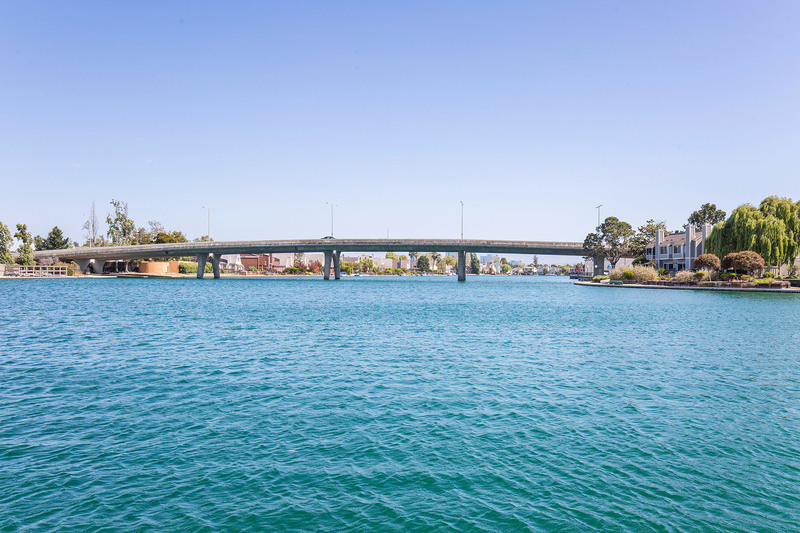 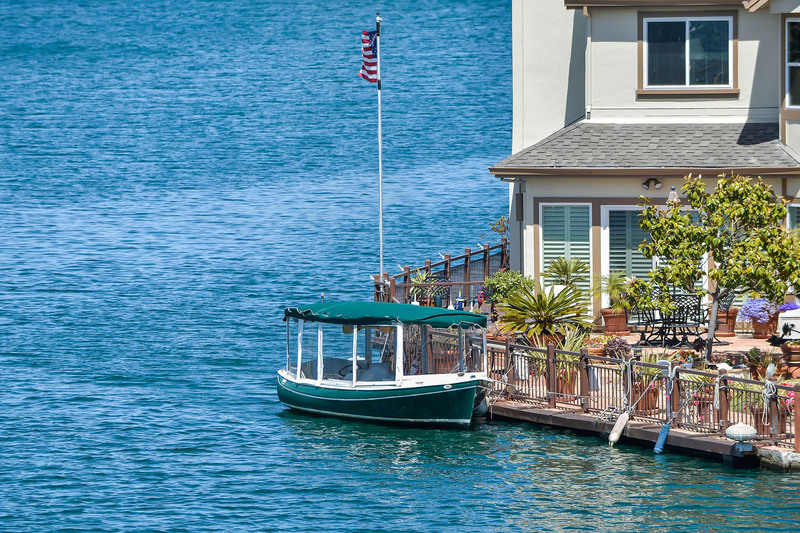 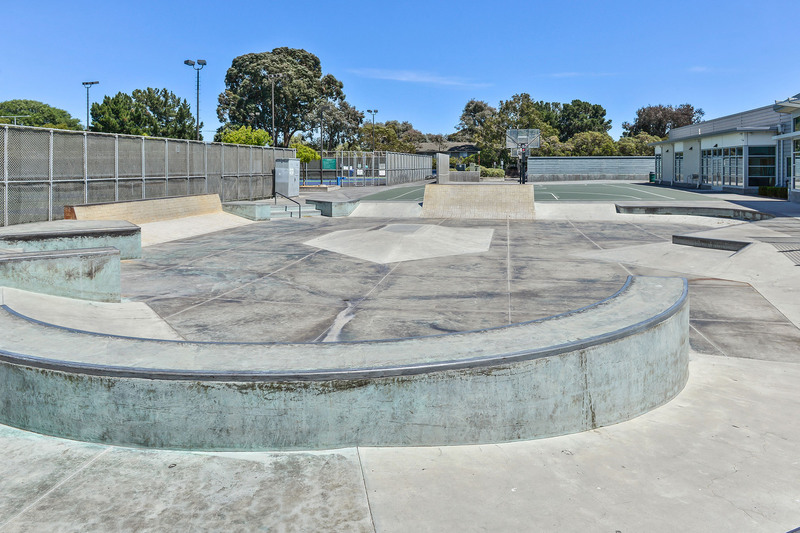 Foster City’s most notable characteristic is the extensive lagoon system that runs throughout the city; in fact, water covers 80 percent of Foster City’s 20 square miles. 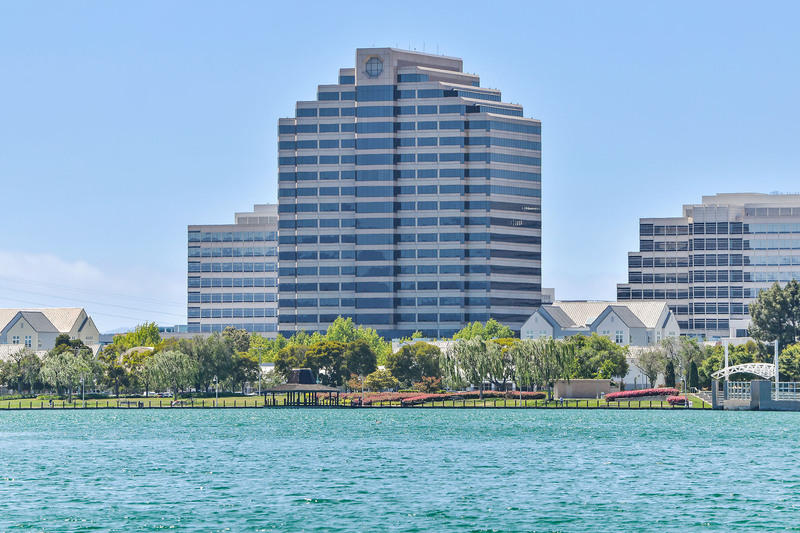 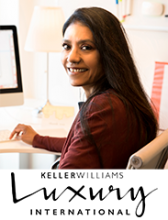 Credit card giant Visa Inc. kept more than 2,000 workers in Foster City when it moved its headquarters to San Francisco in 2009. 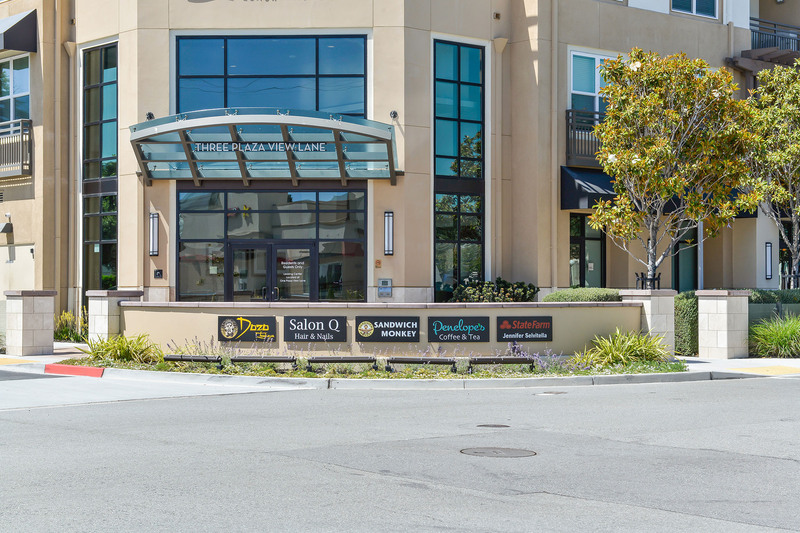 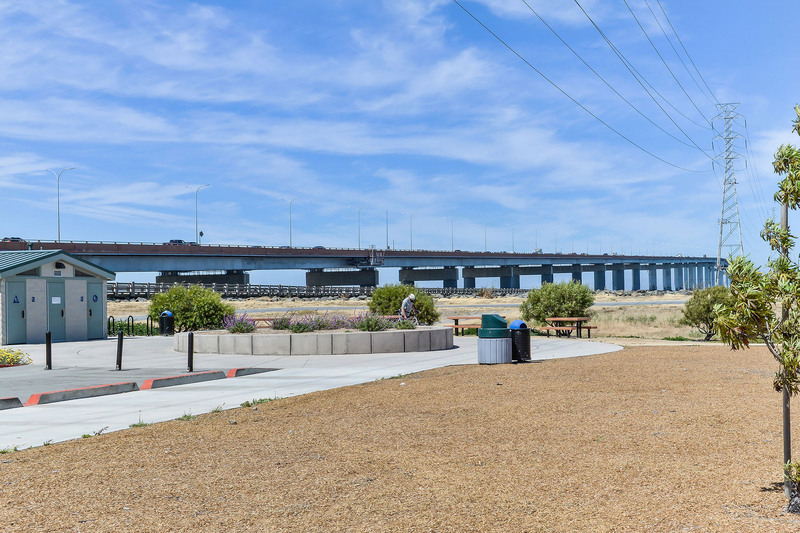 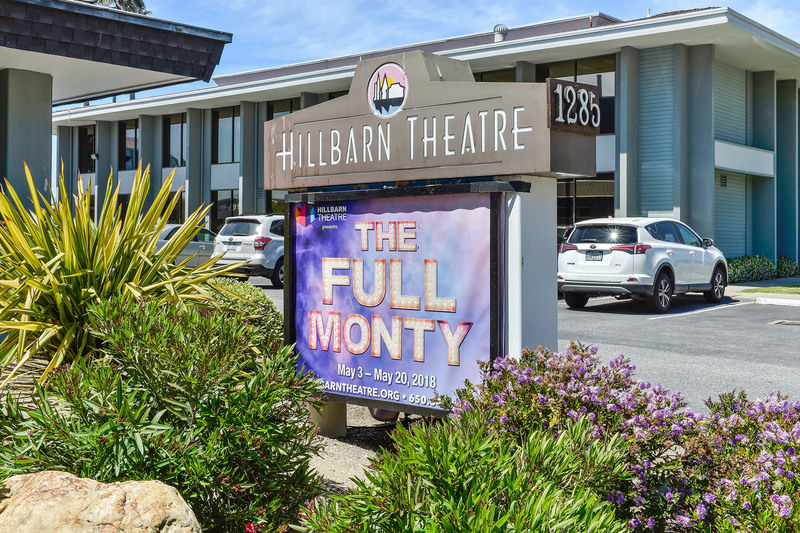 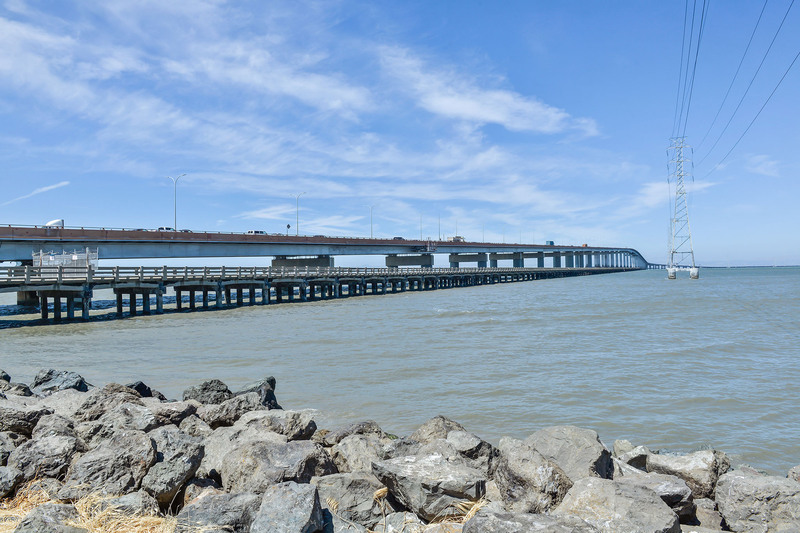 Companies headquartered in the city include Gilead and Electronics For Imaging, Inc. Foster City is the western terminus of the seven-mile-long San Mateo Bridge, which connects with Hayward on the eastern side of San Francisco Bay. 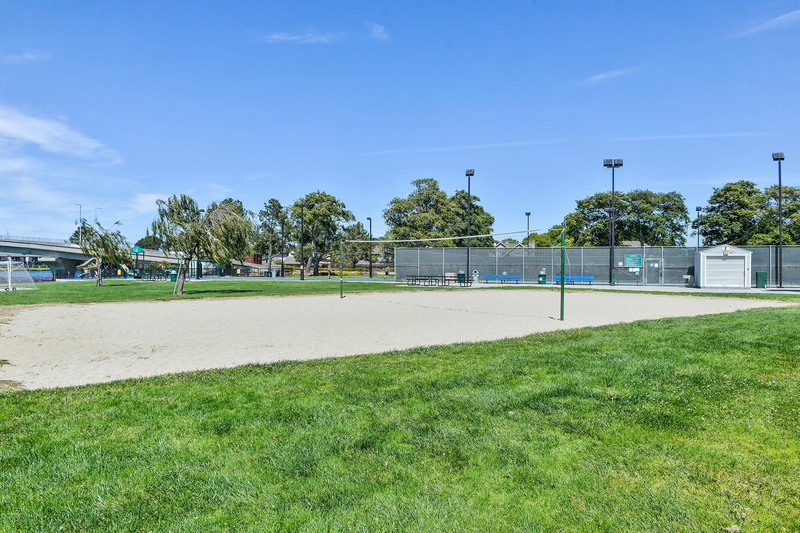 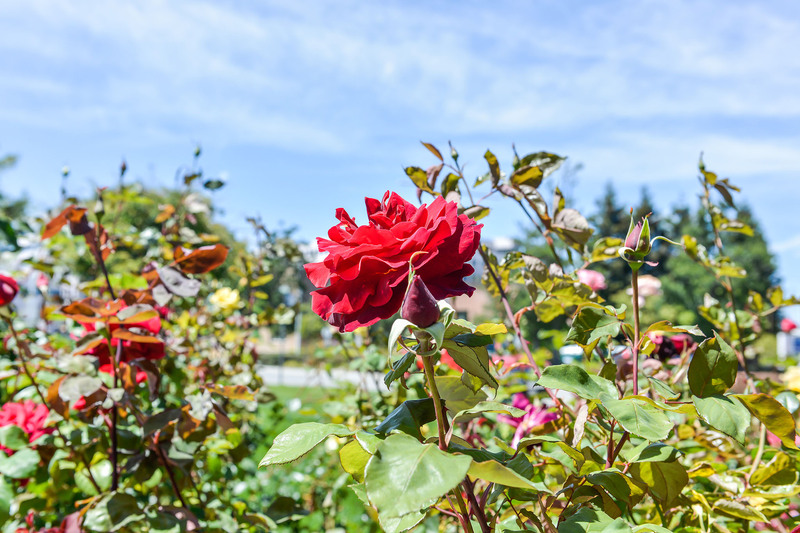 Neighboring cities include San Mateo, Belmont, and Redwood City. 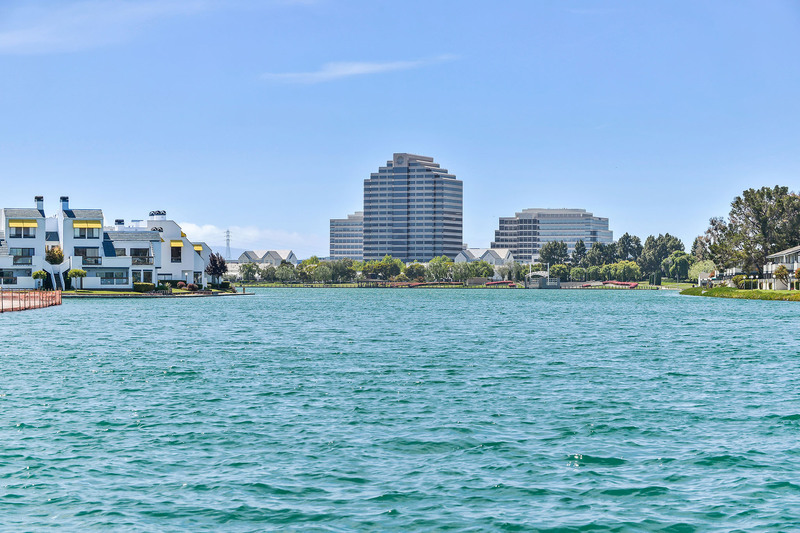 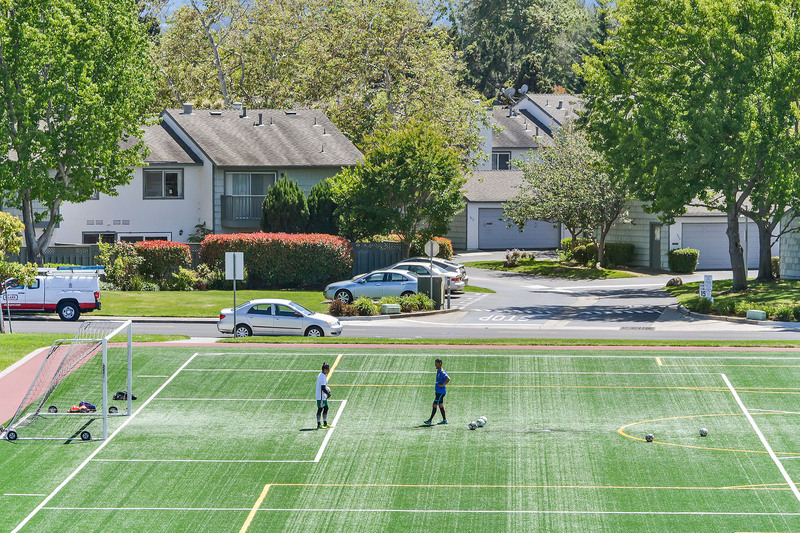 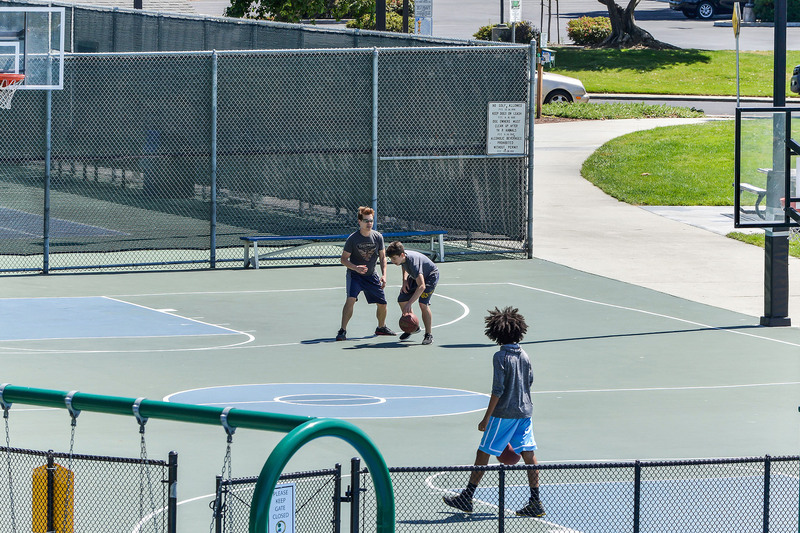 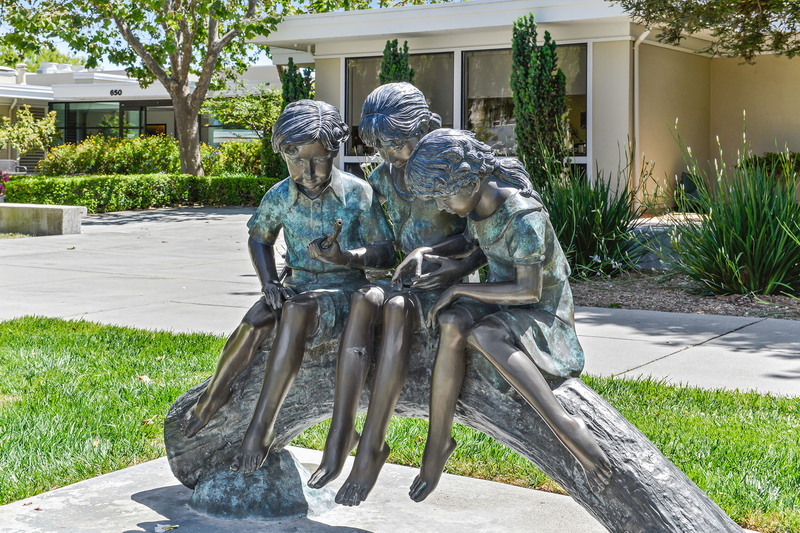 Foster City’s population is more than 32,000.